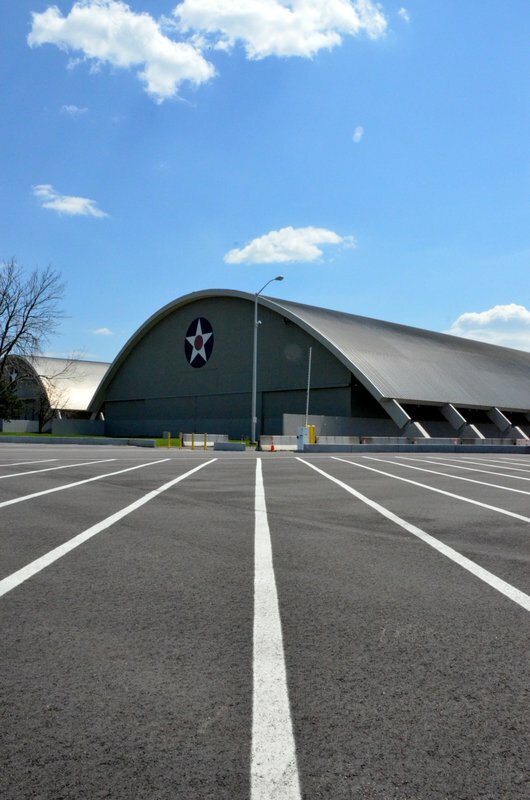 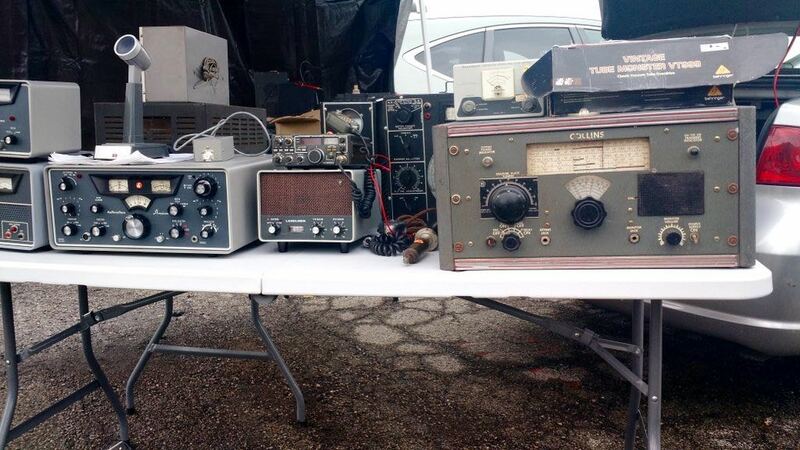 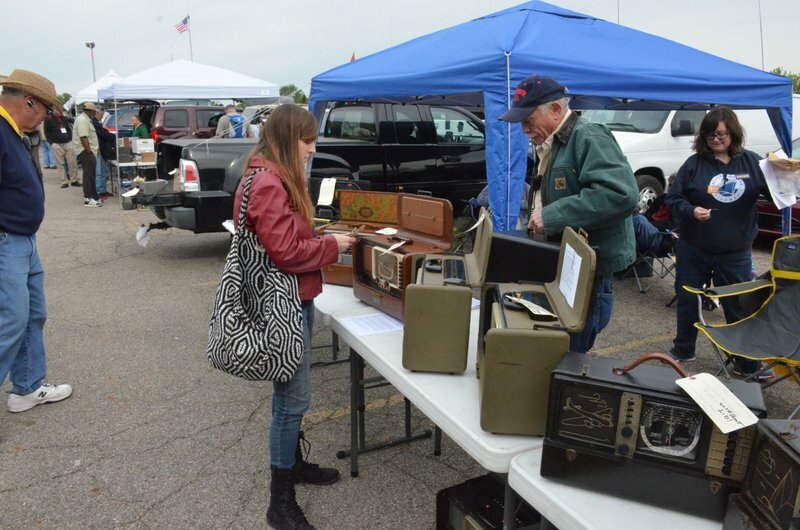 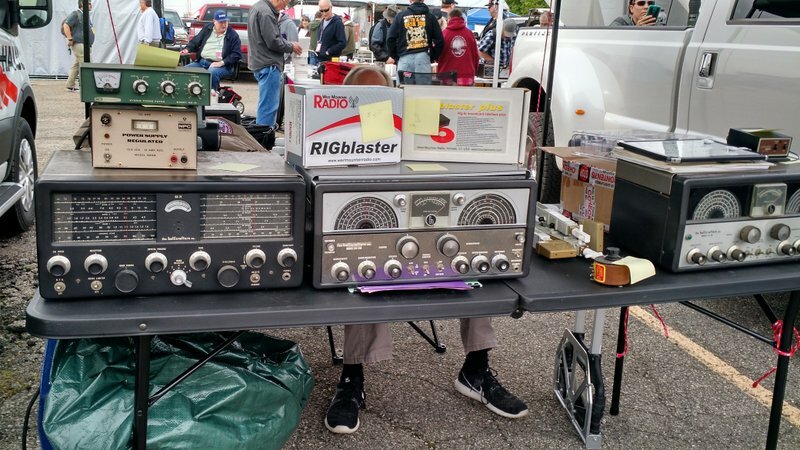 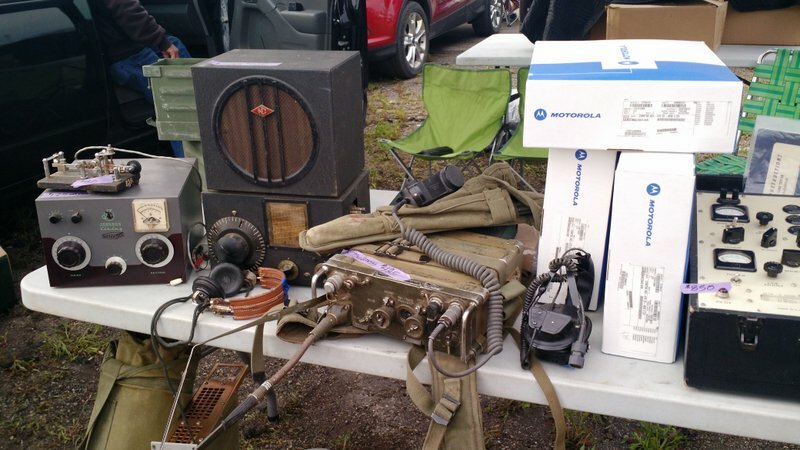 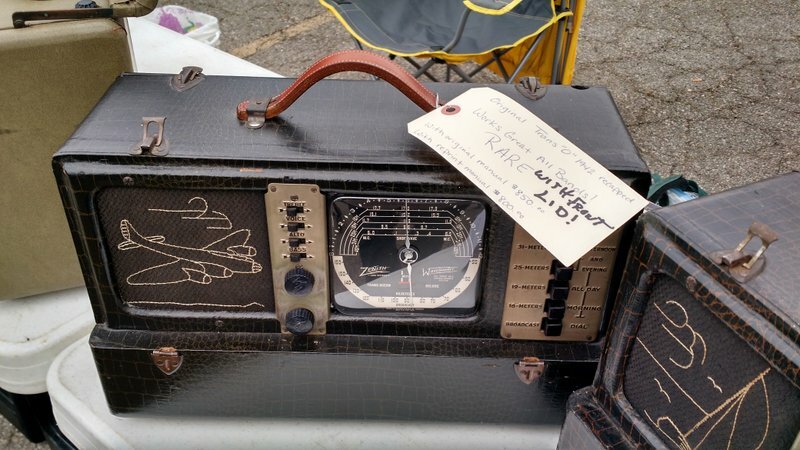 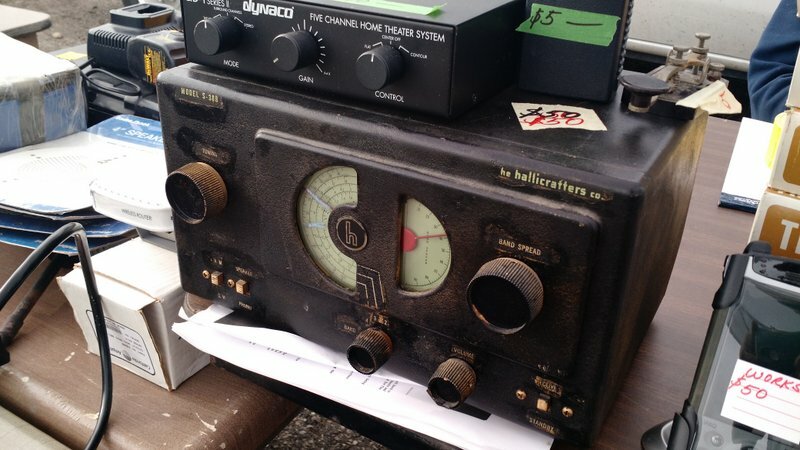 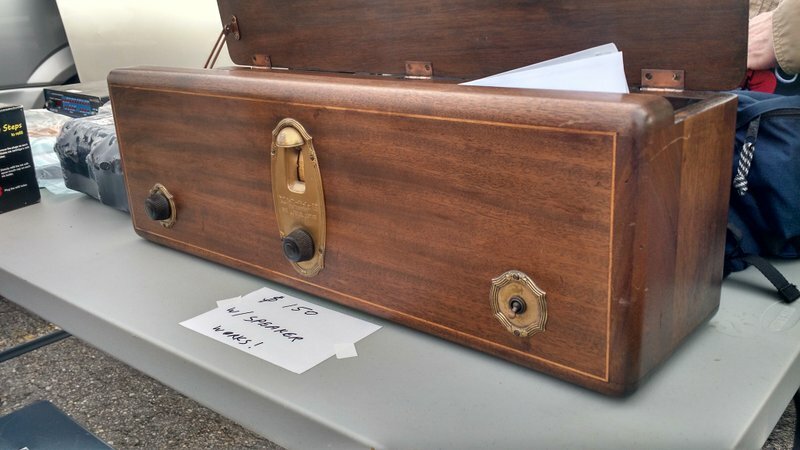 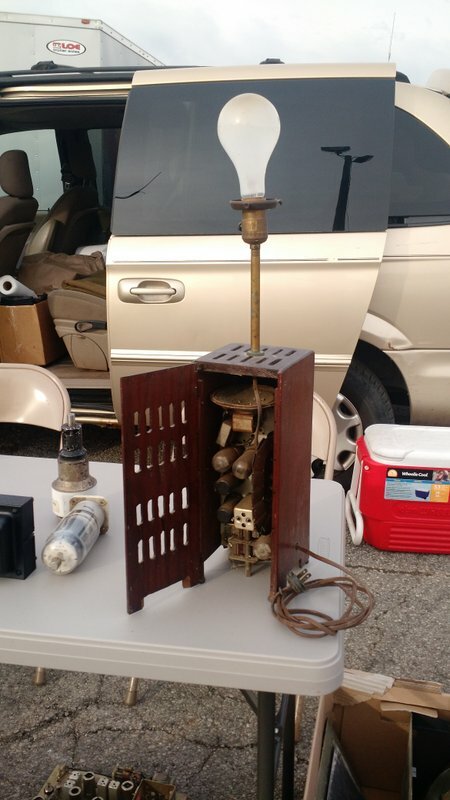 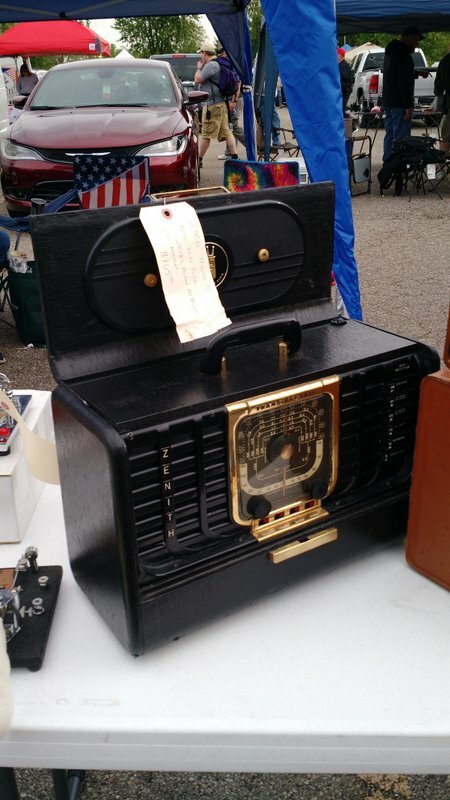 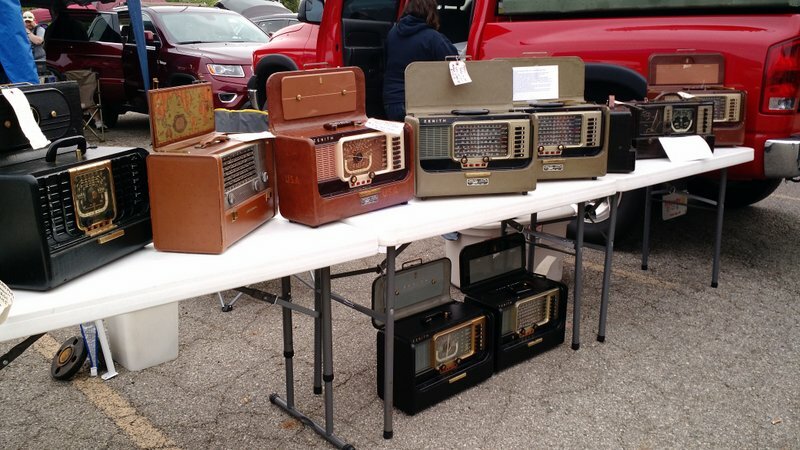 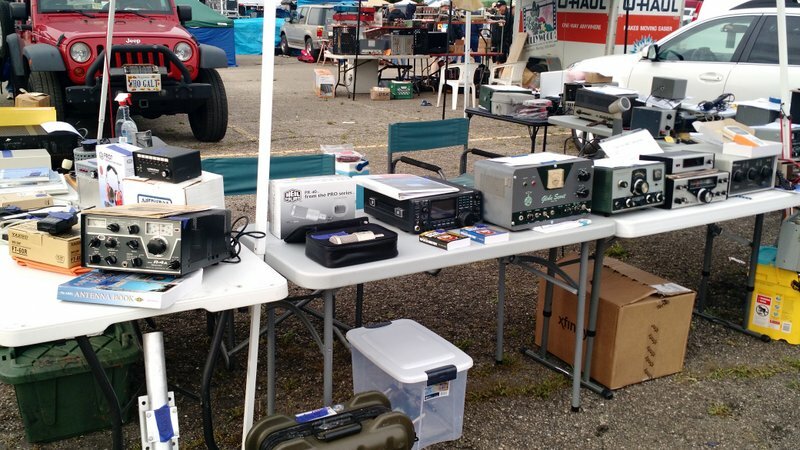 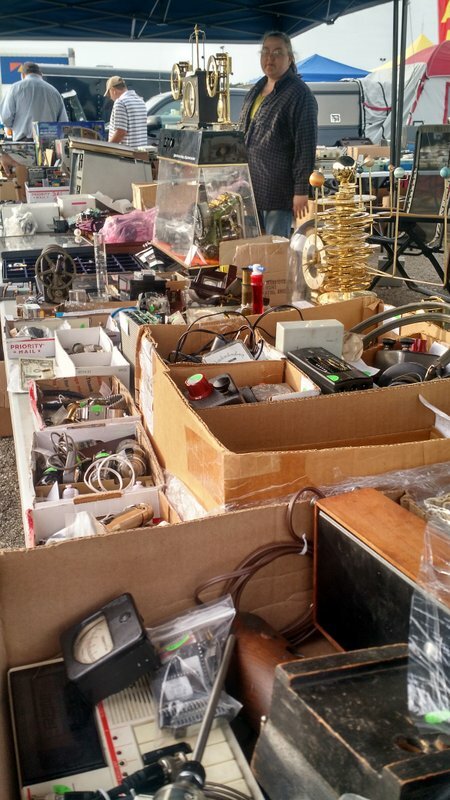 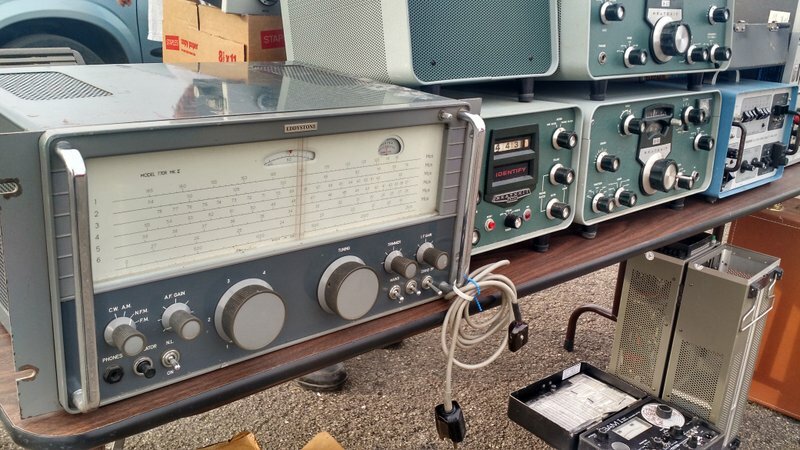 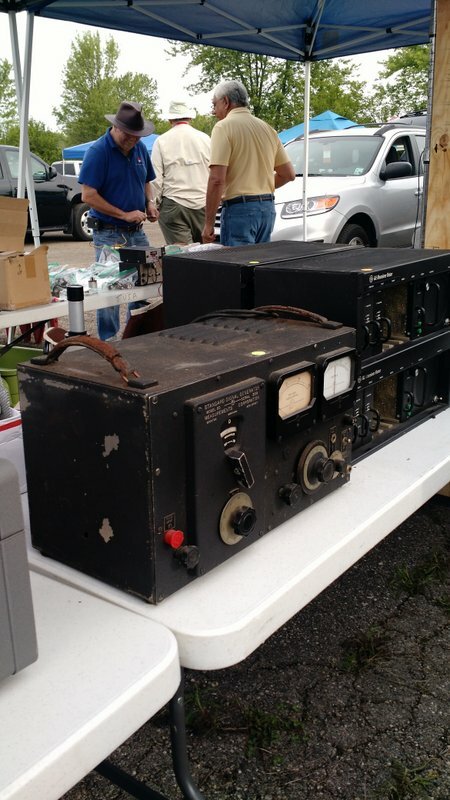 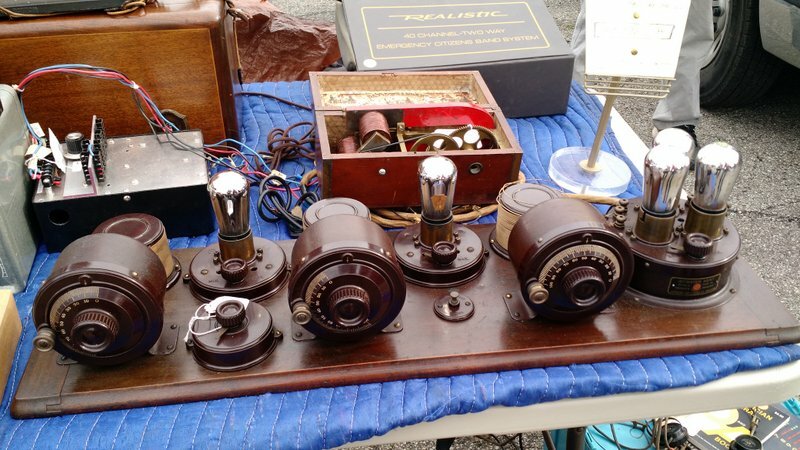 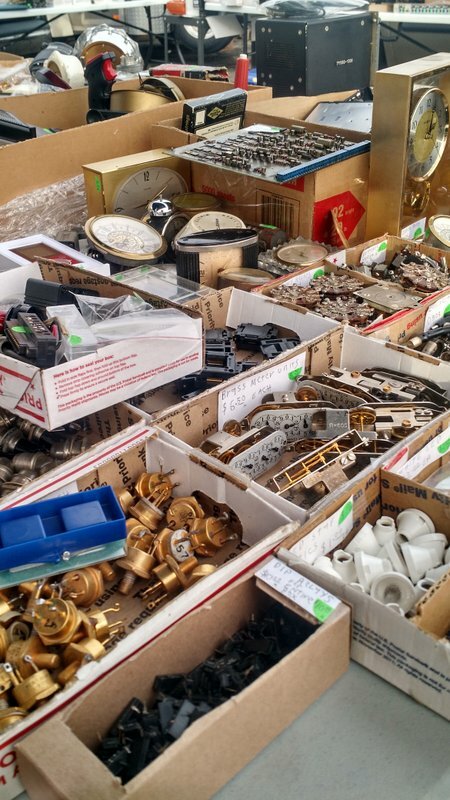 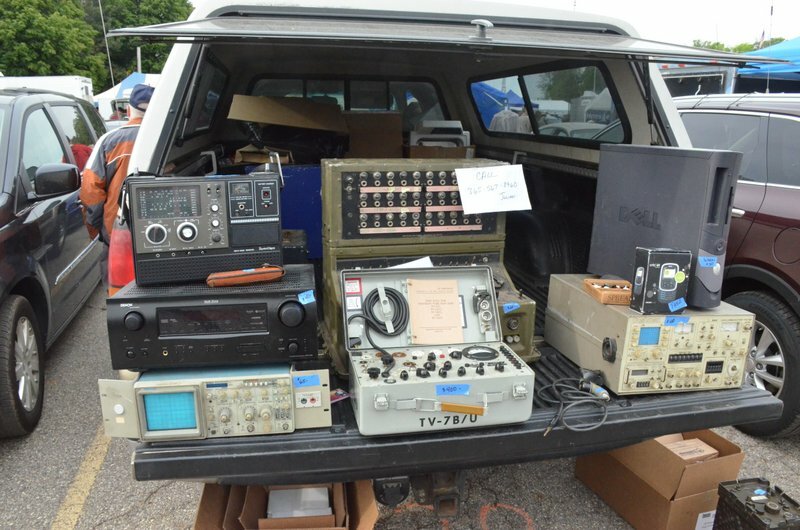 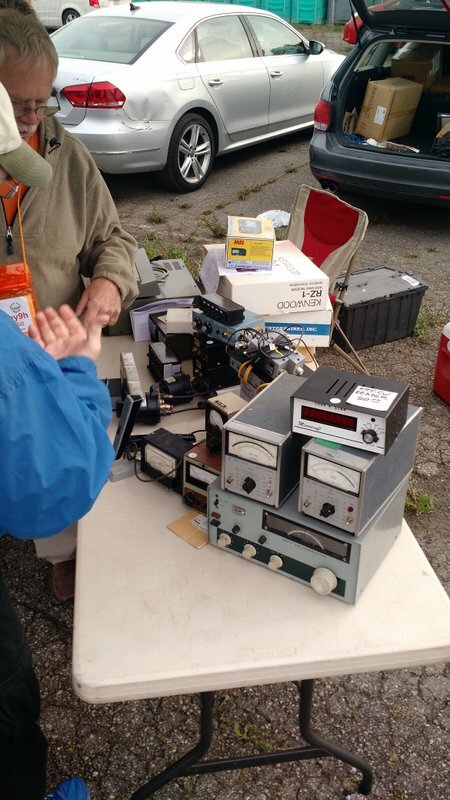 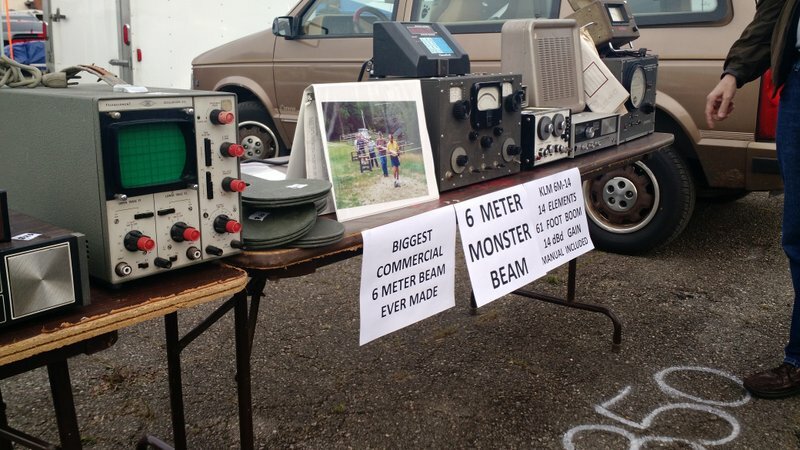 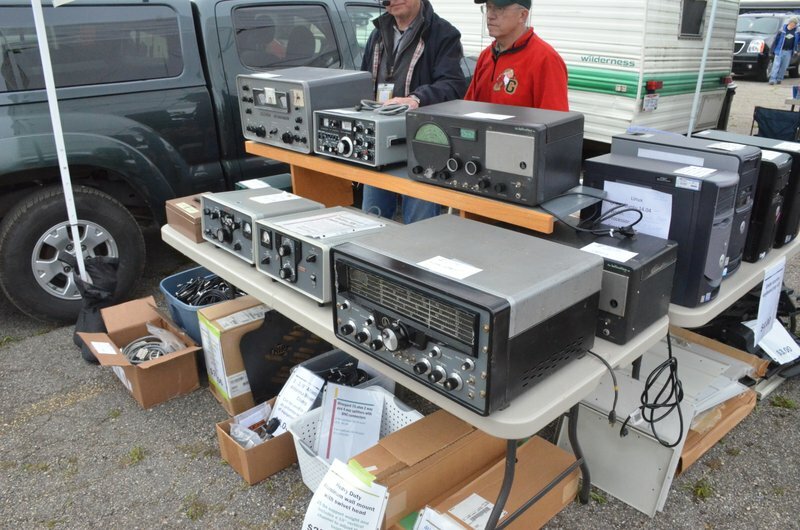 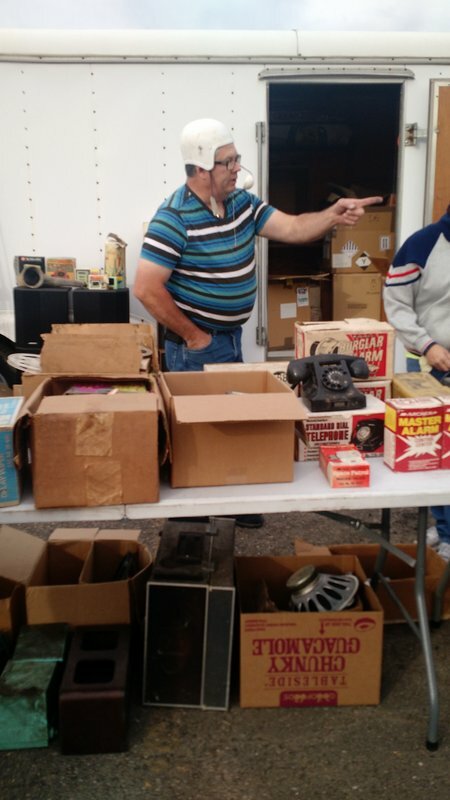 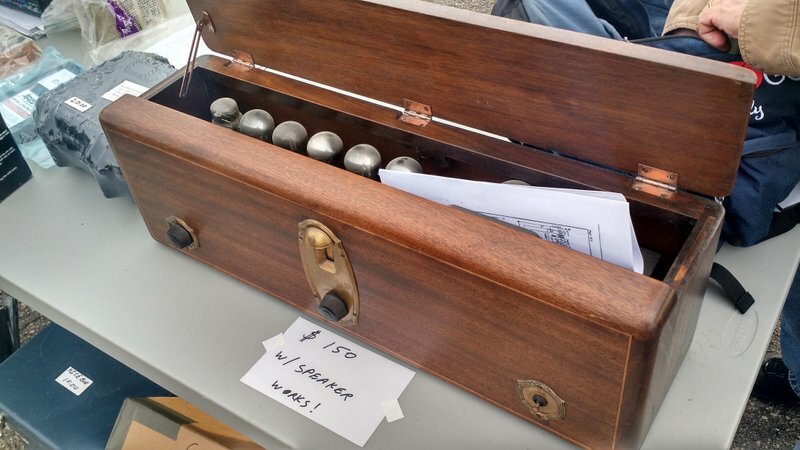 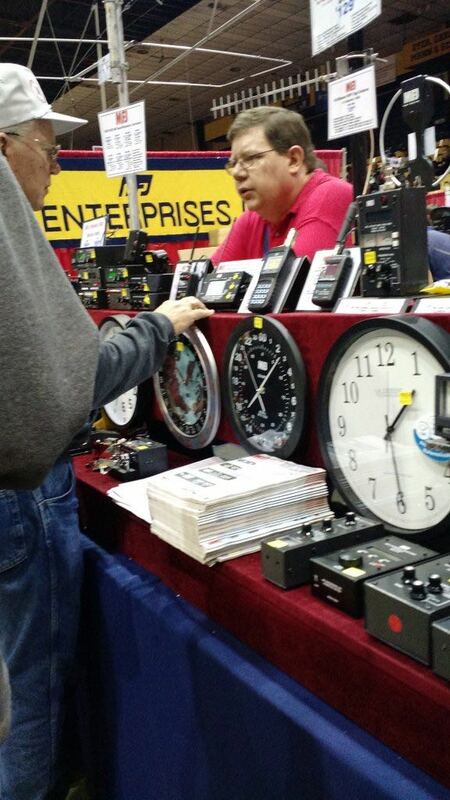 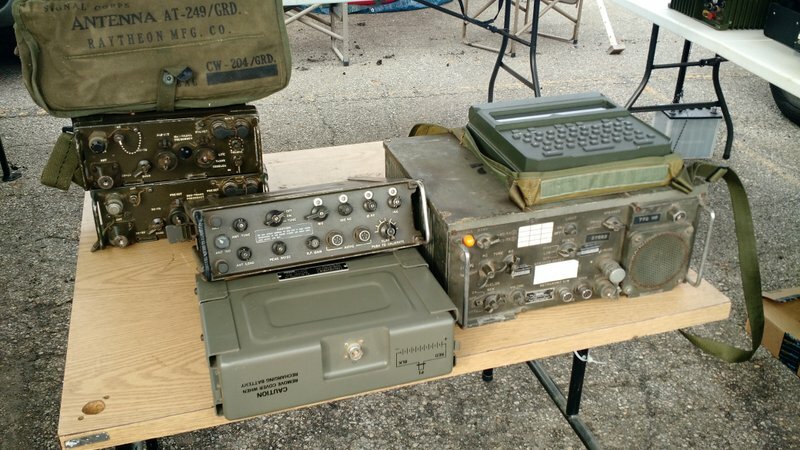 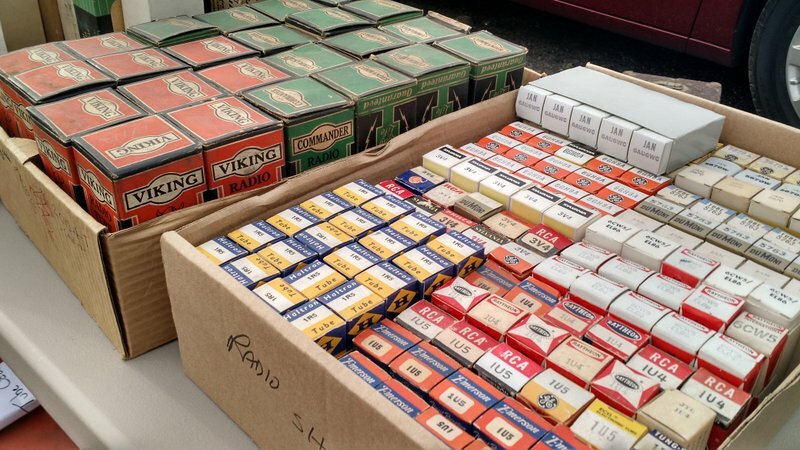 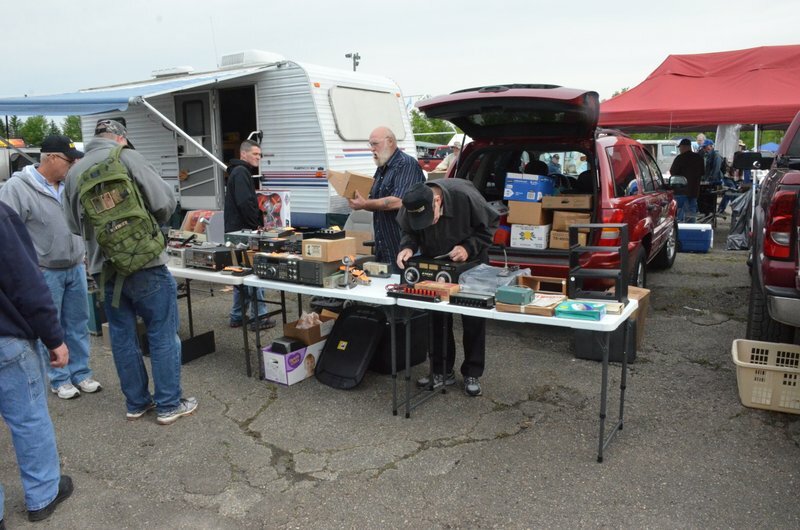 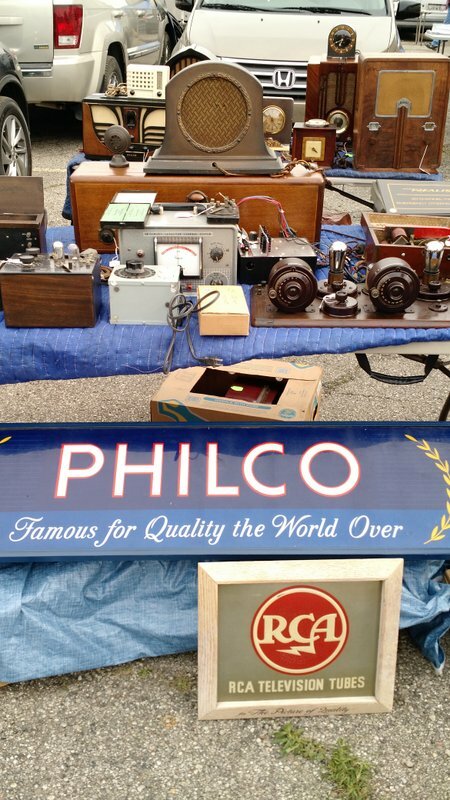 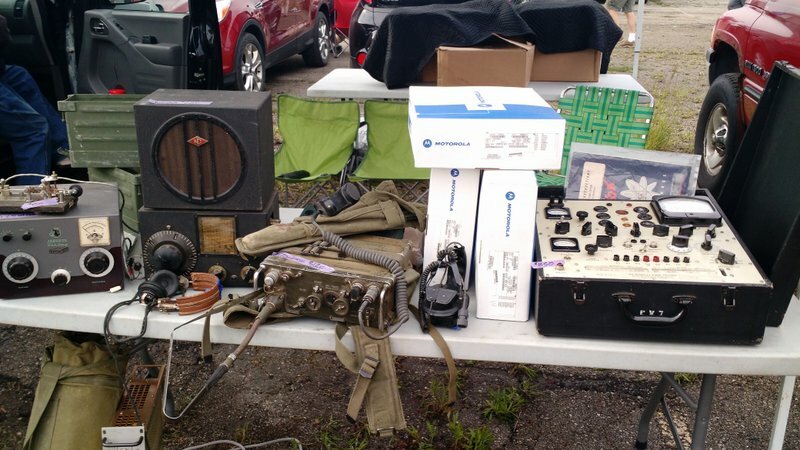 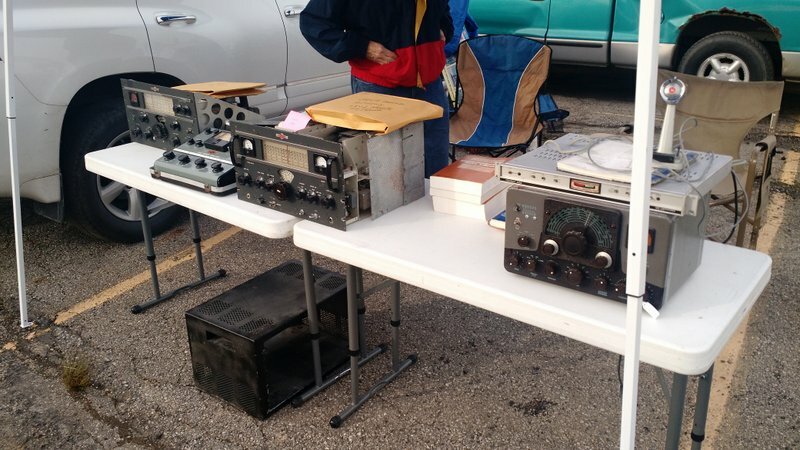 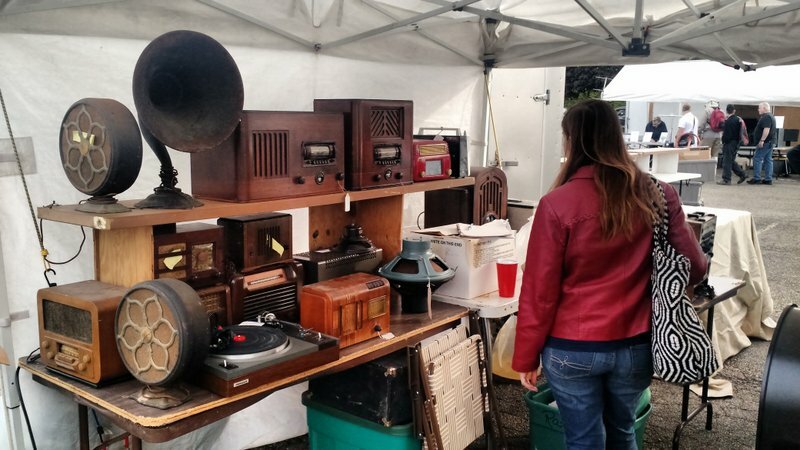 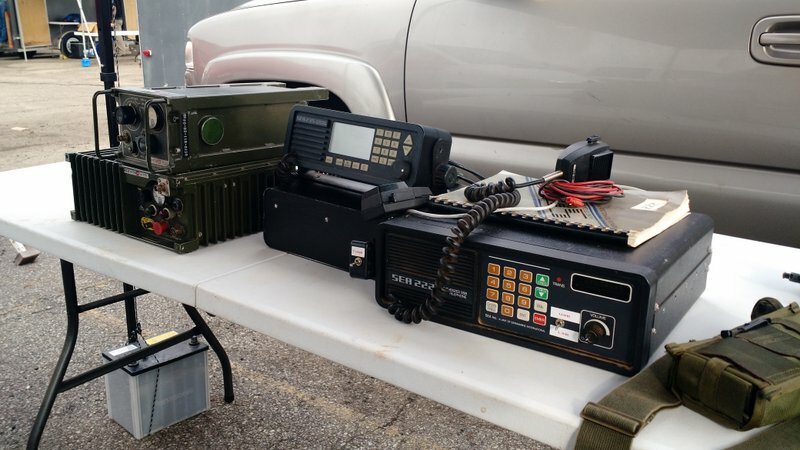 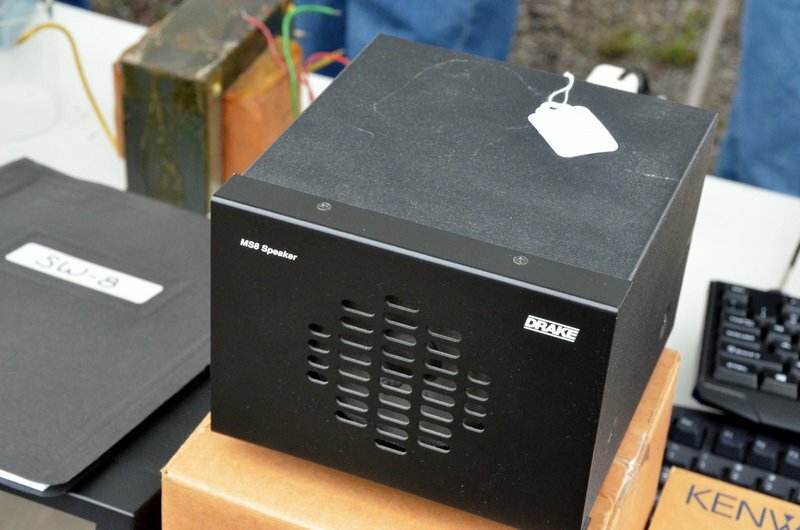 Most years I attend the Dayton Hamvention, I take photos of the outdoor flea market. 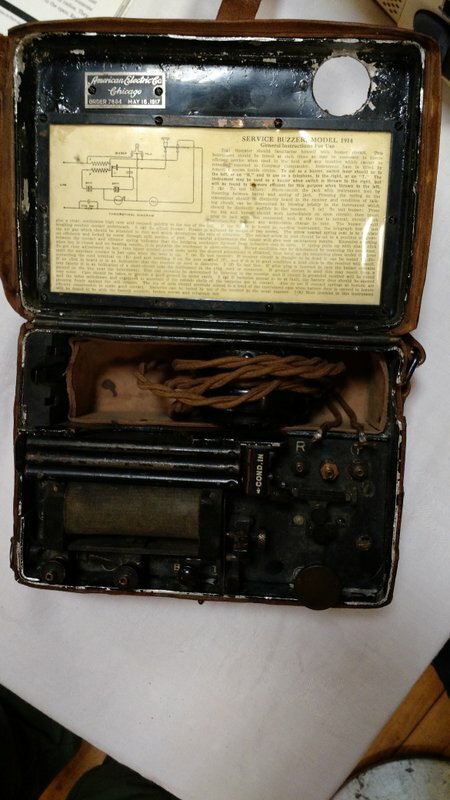 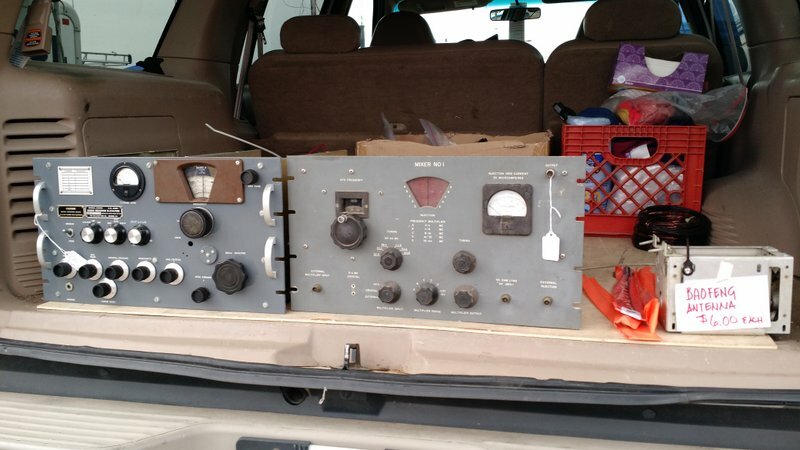 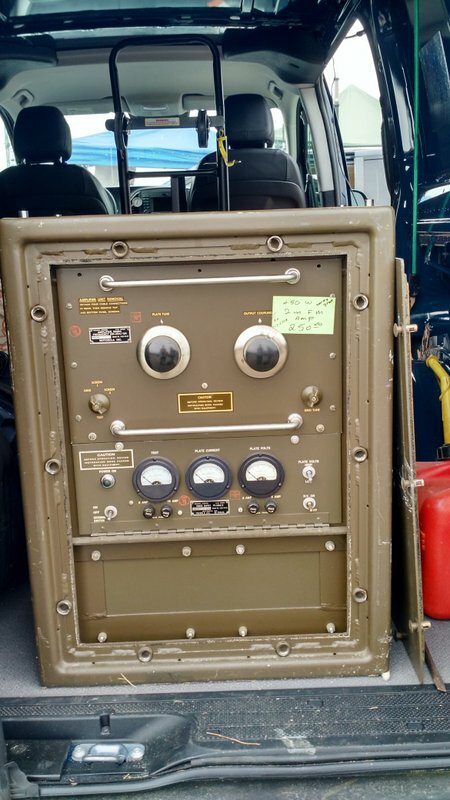 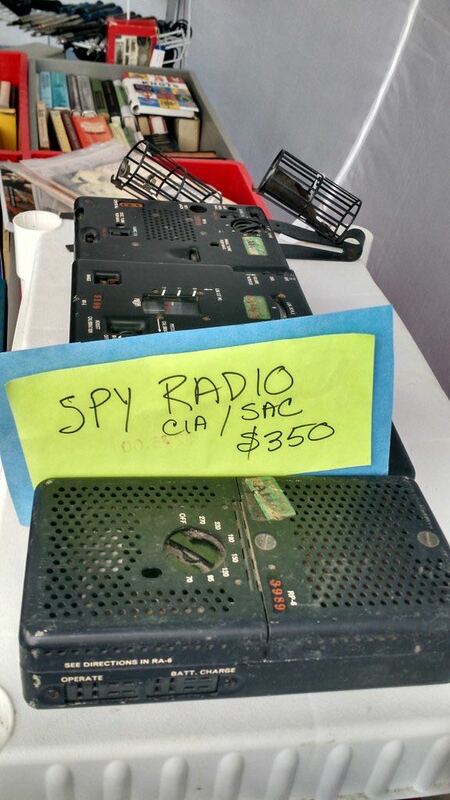 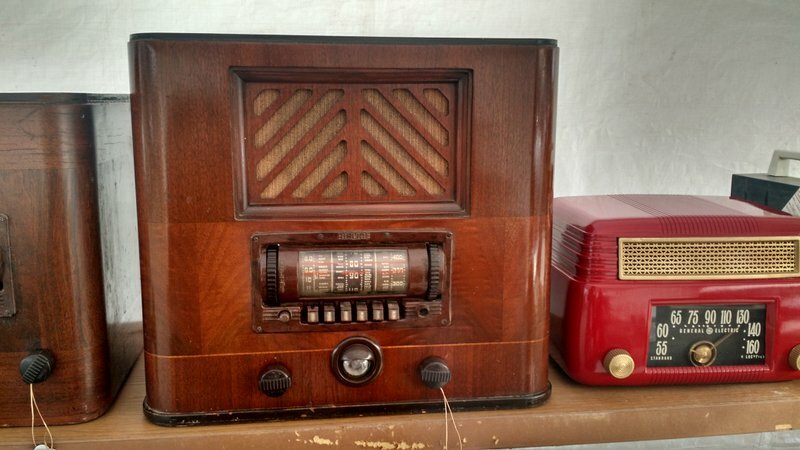 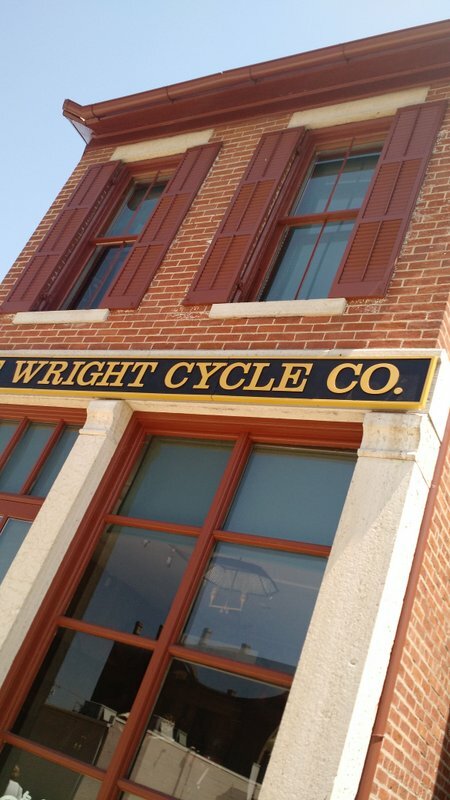 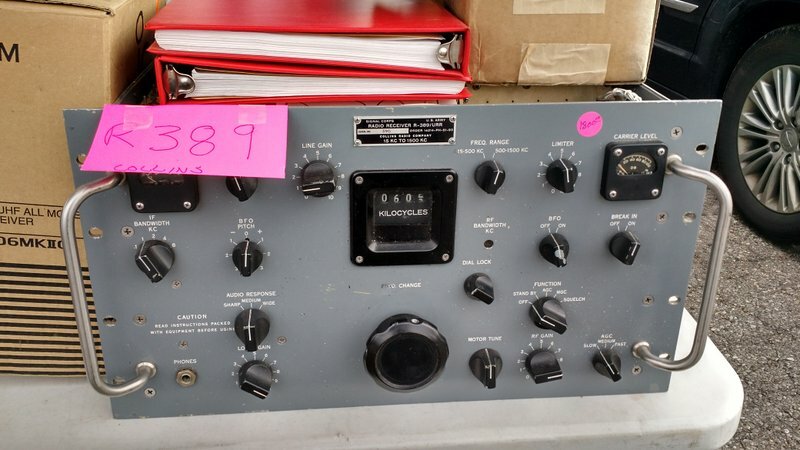 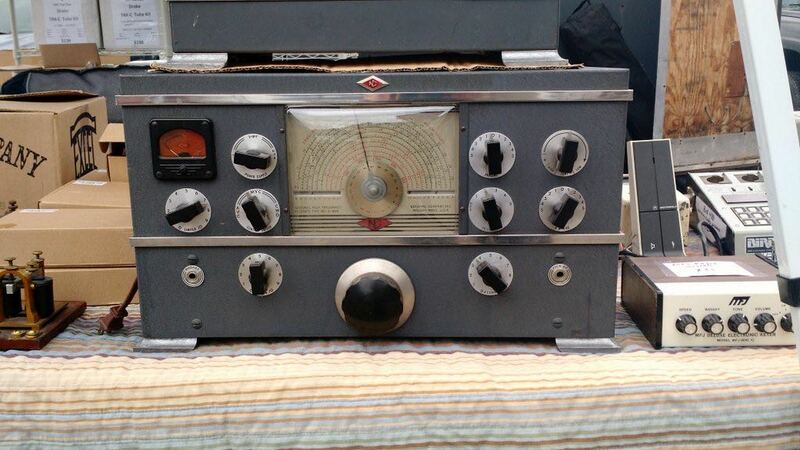 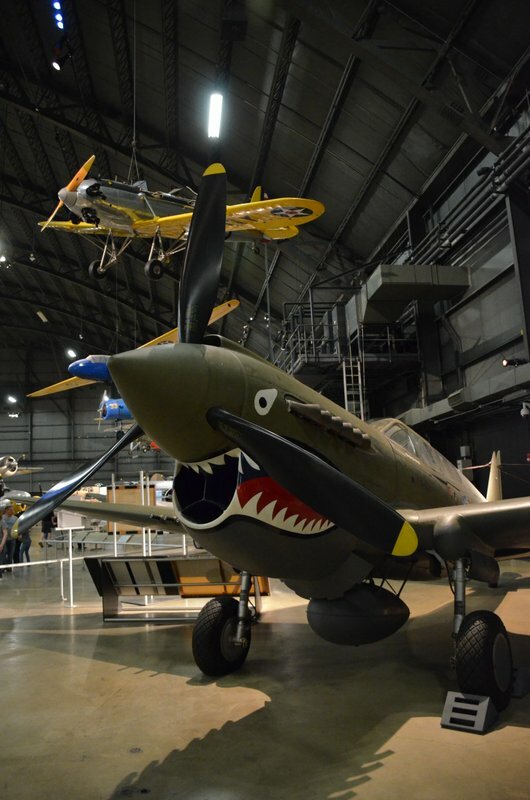 It’s a great opportunity for me to gauge used equipment prices and check out rare finds. 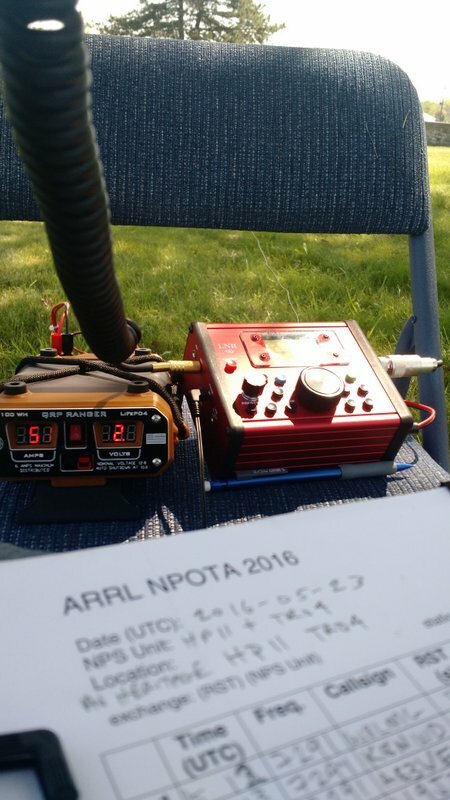 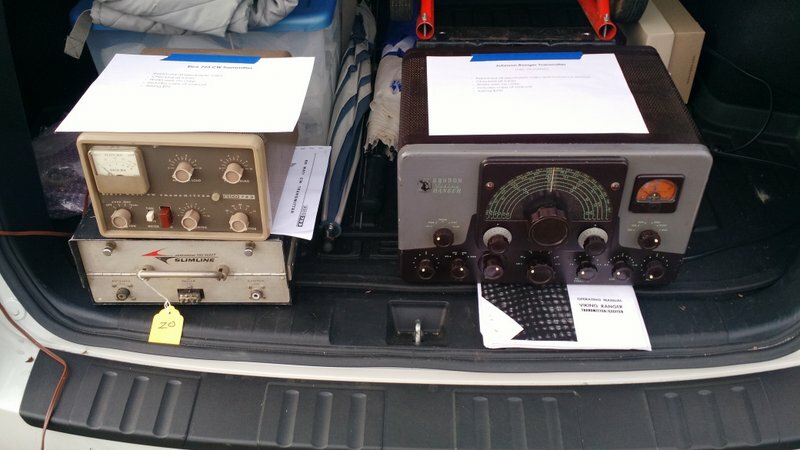 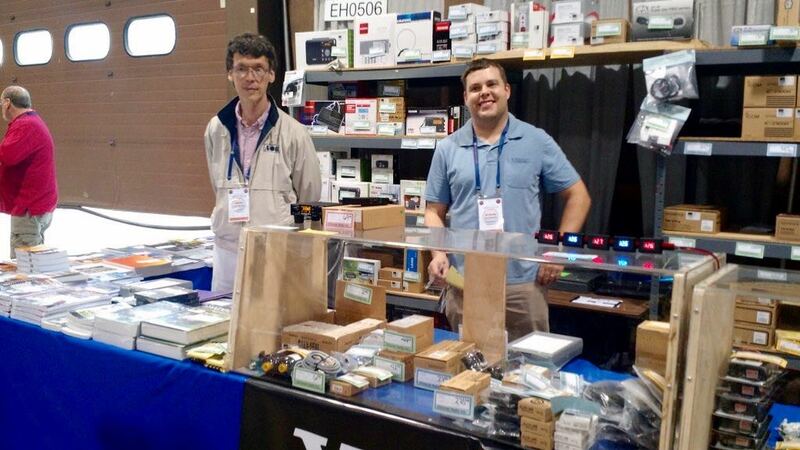 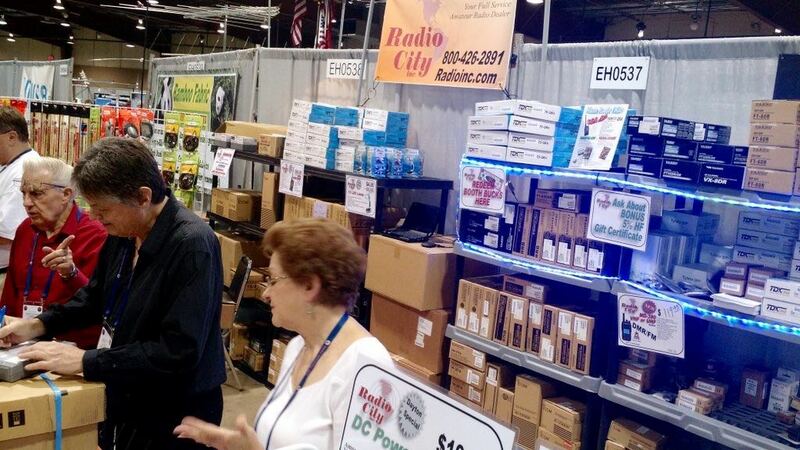 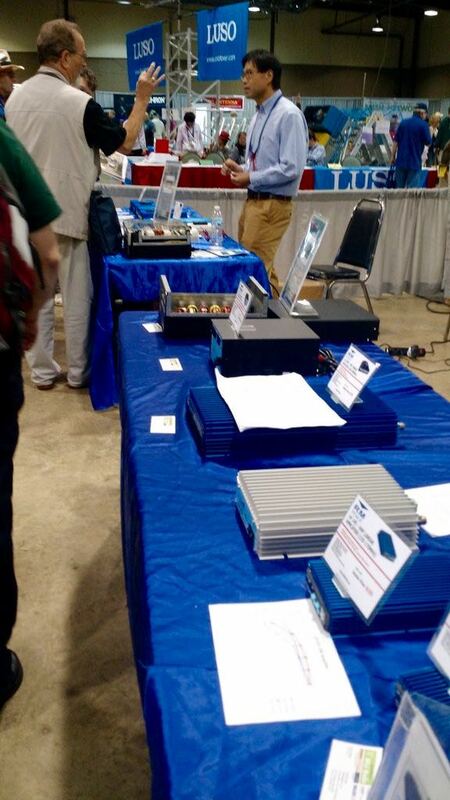 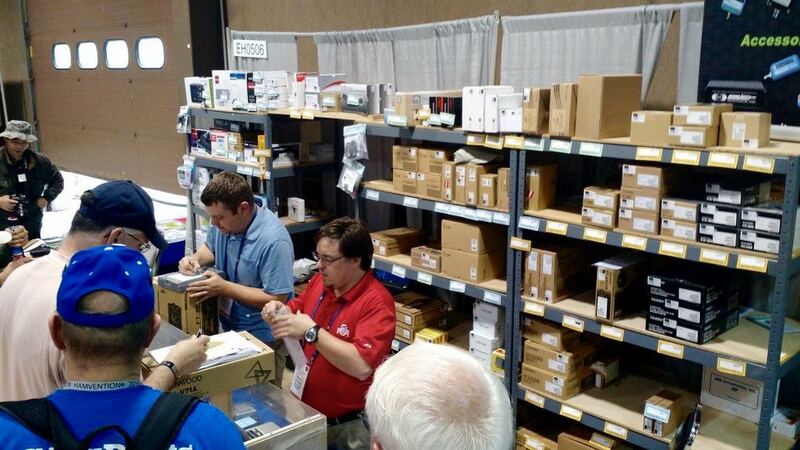 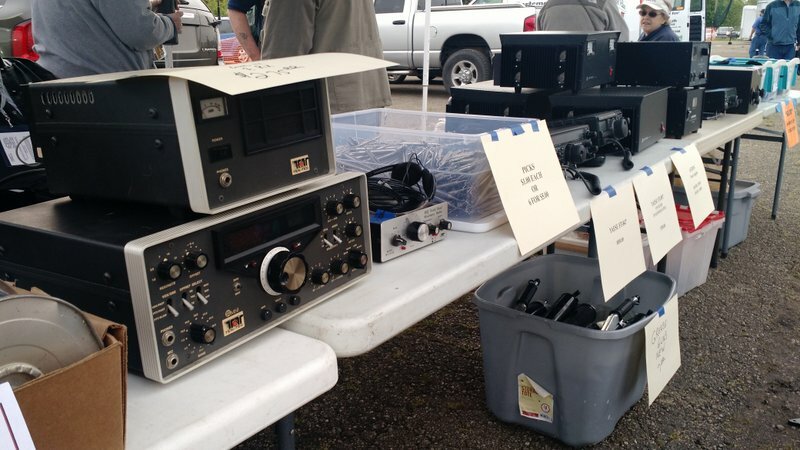 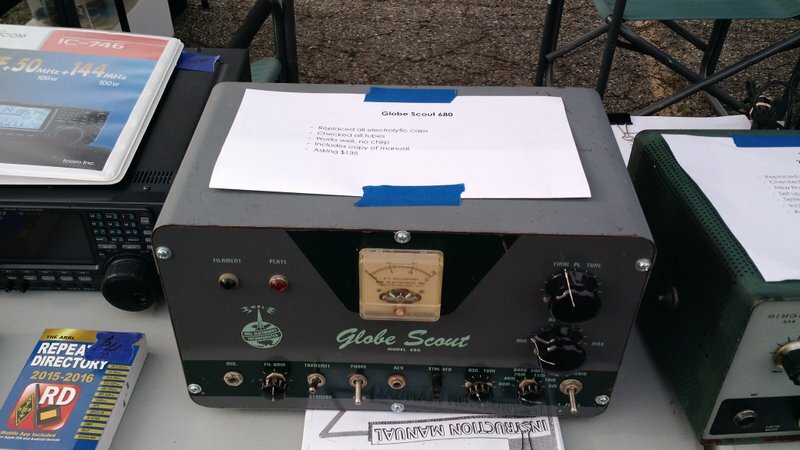 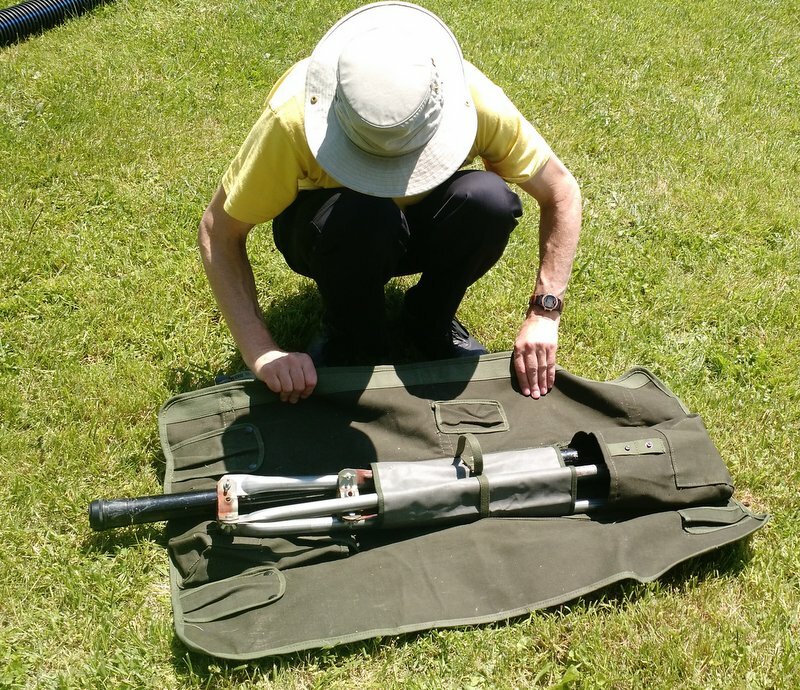 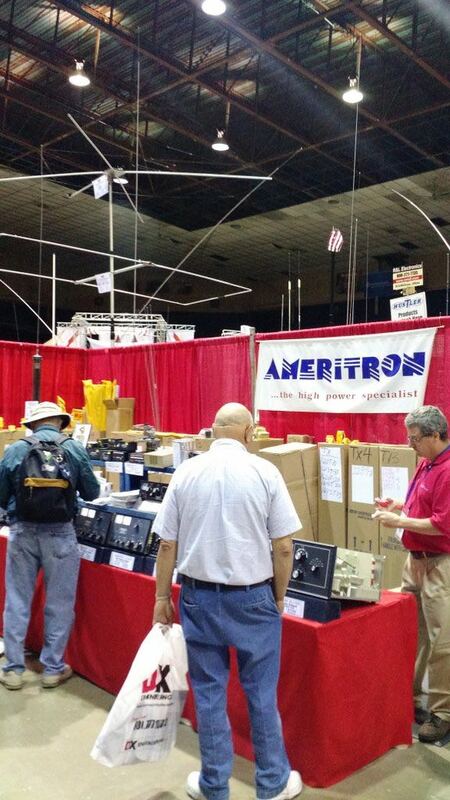 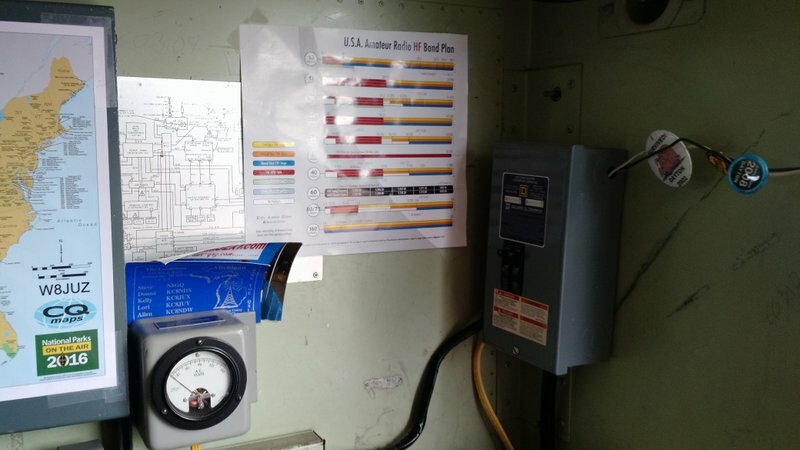 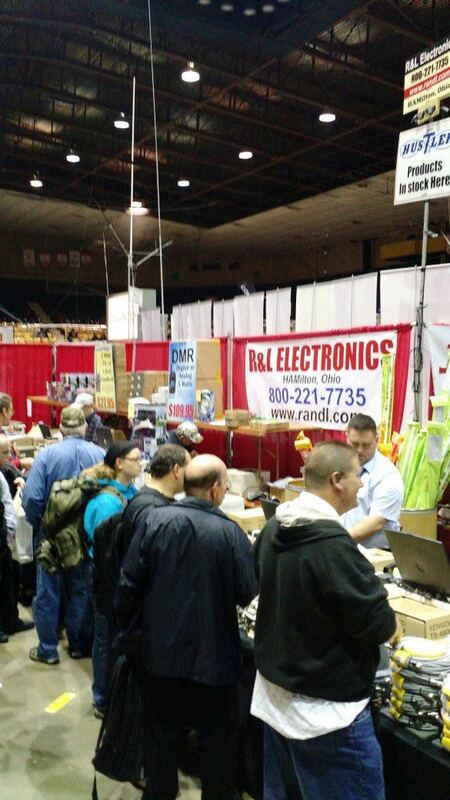 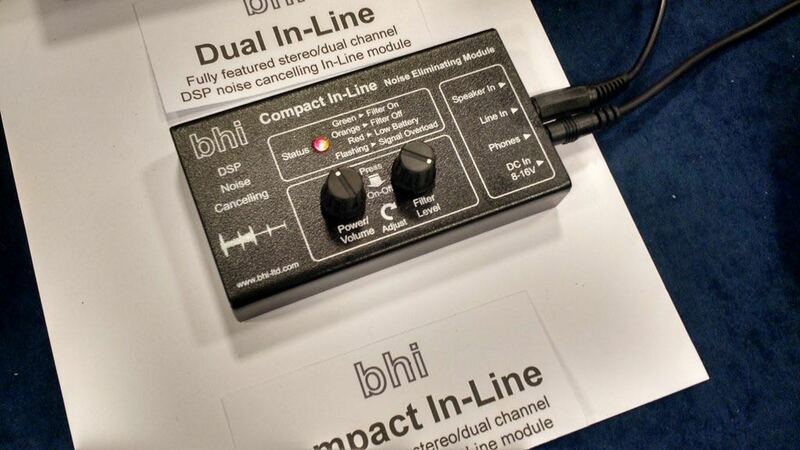 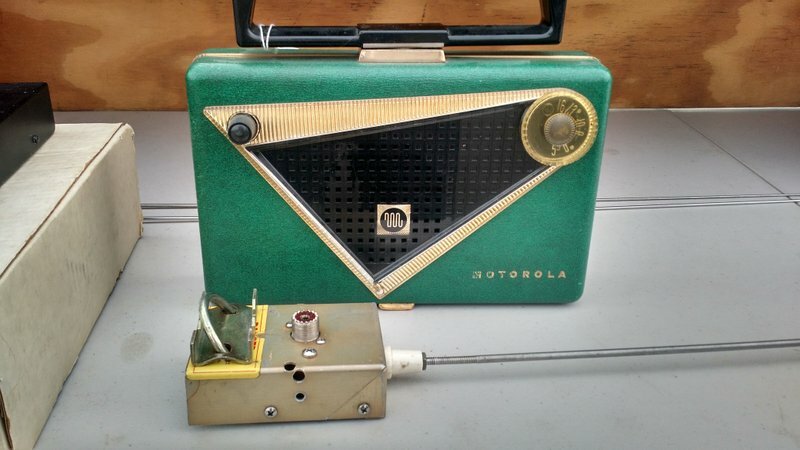 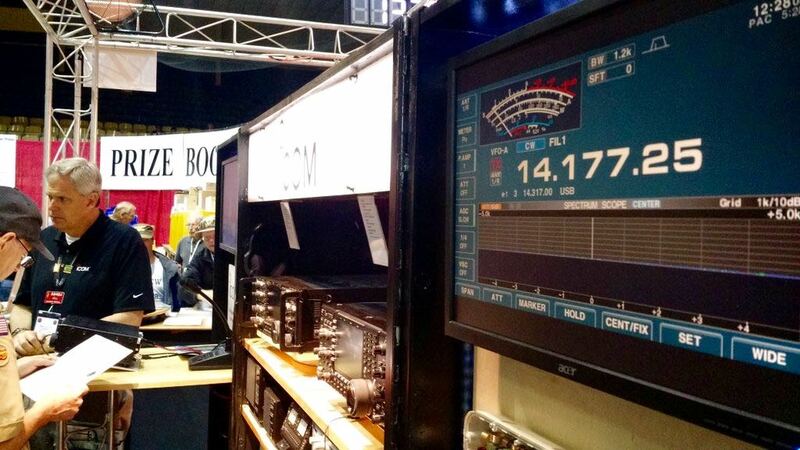 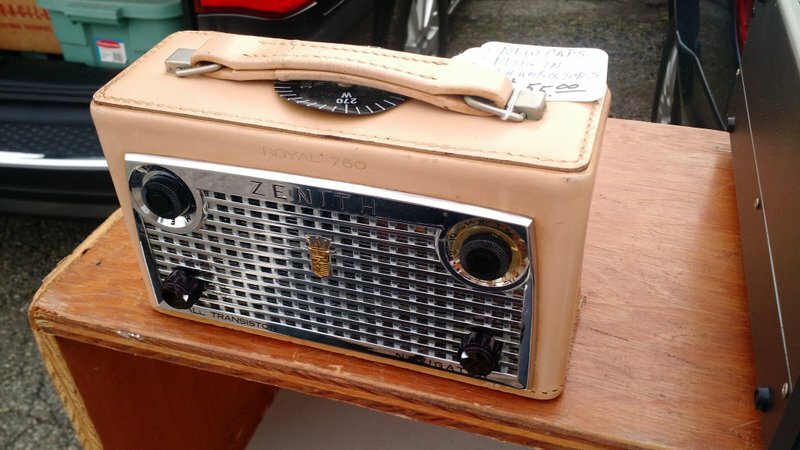 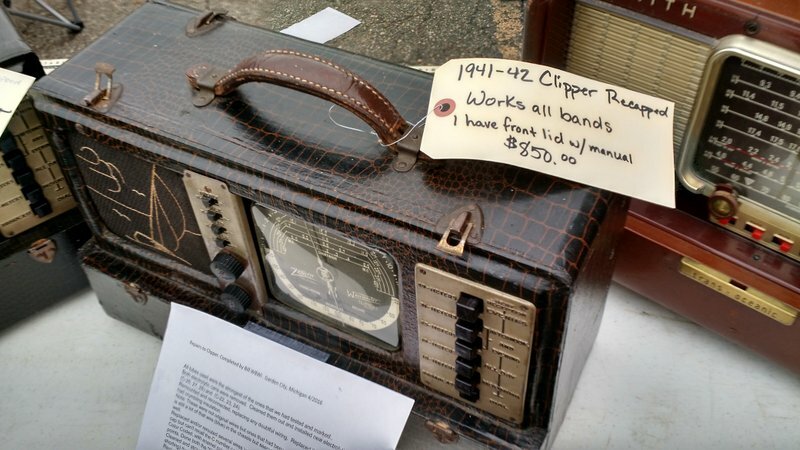 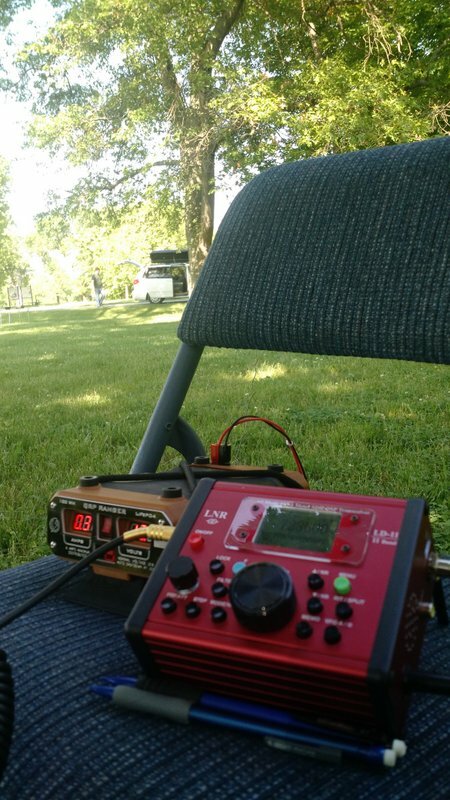 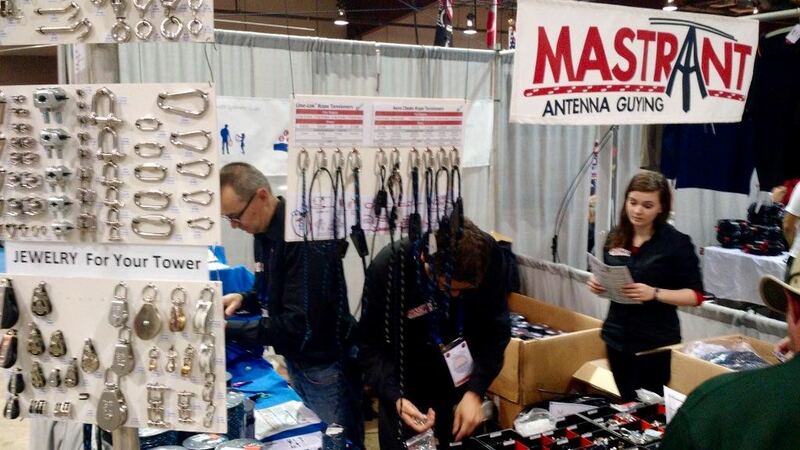 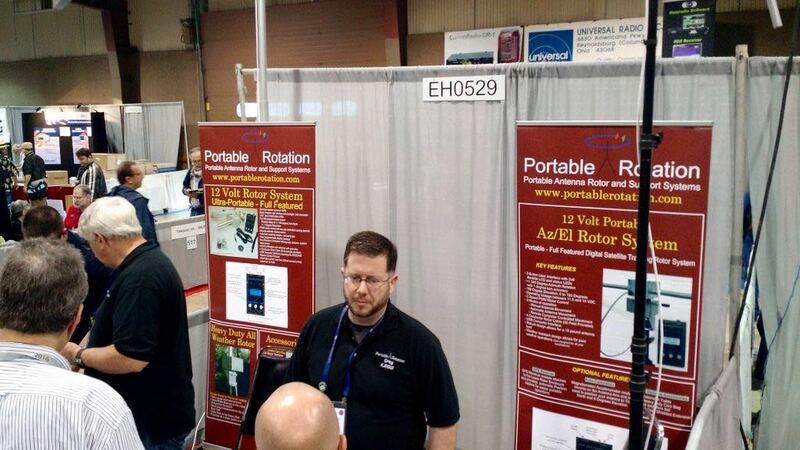 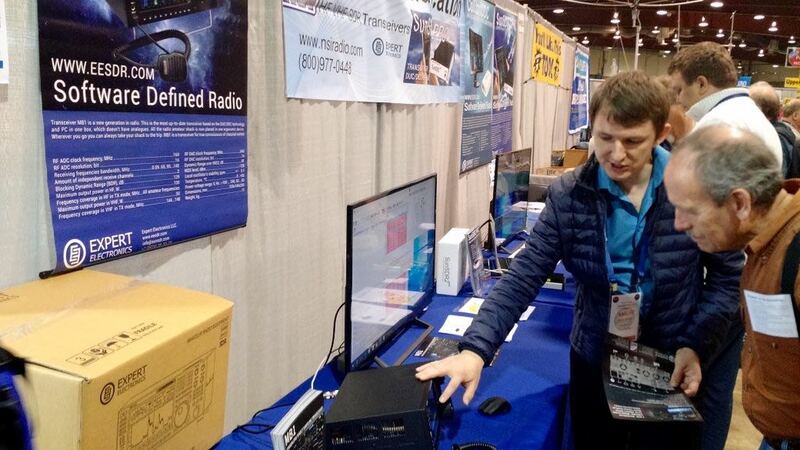 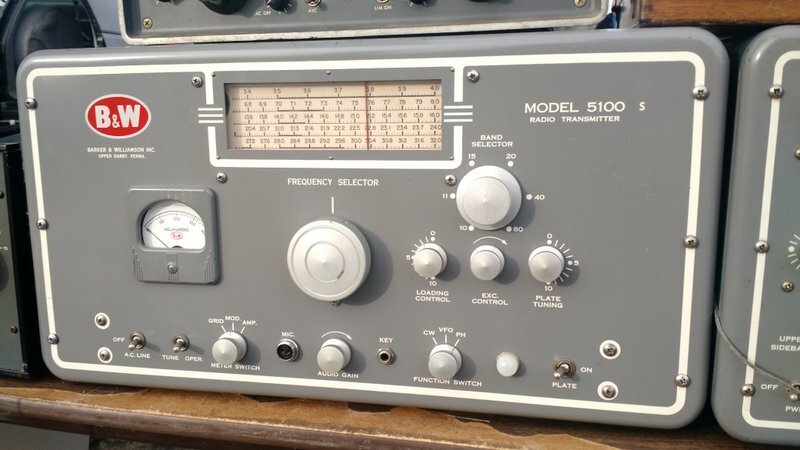 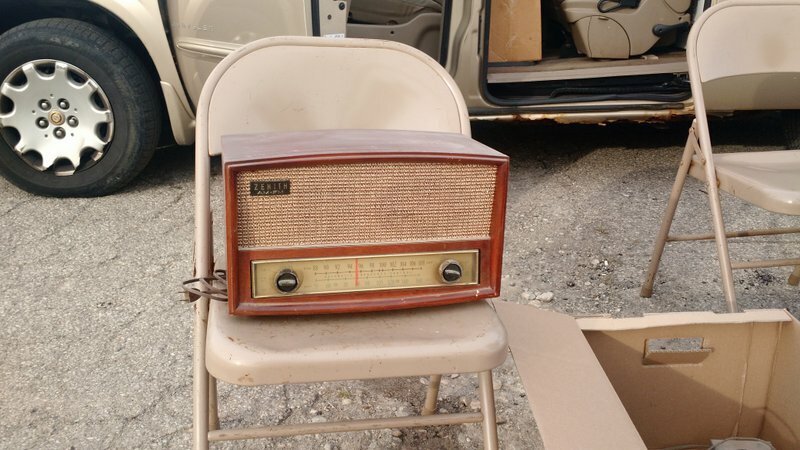 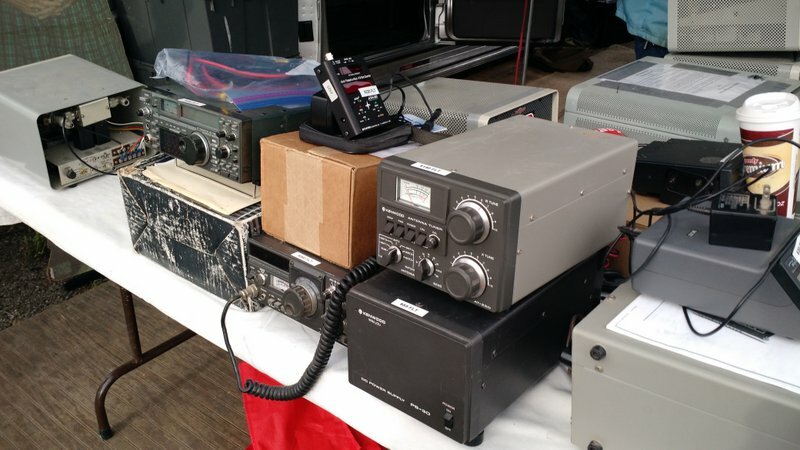 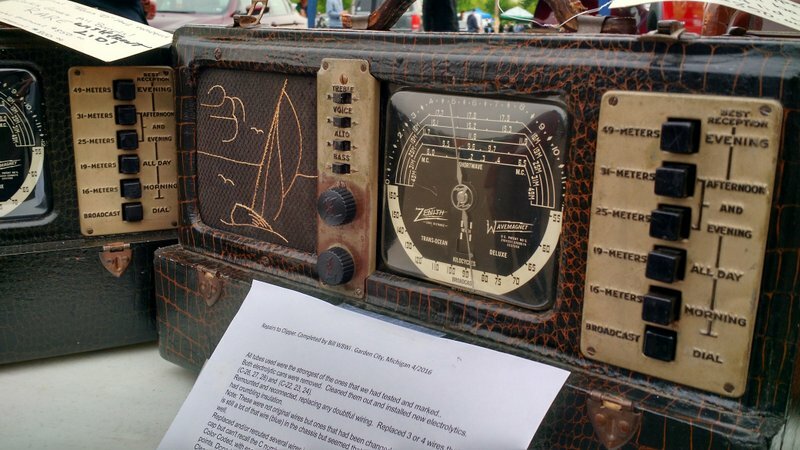 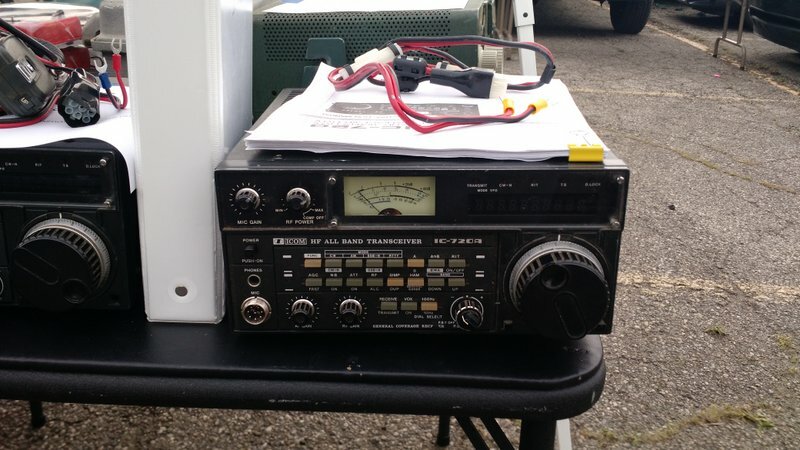 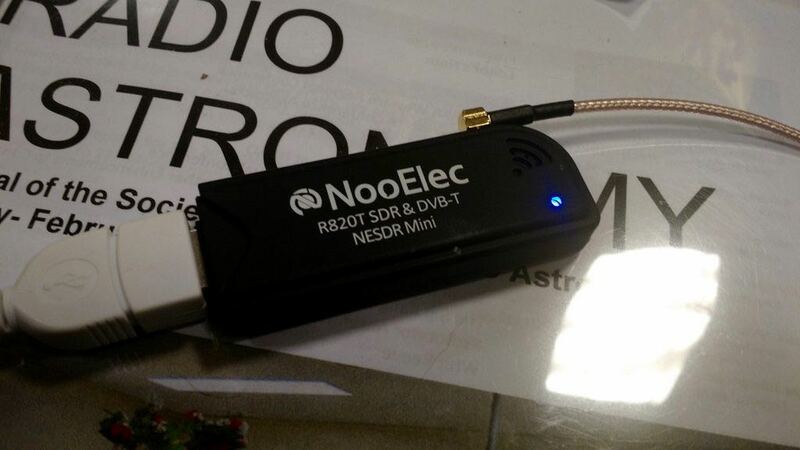 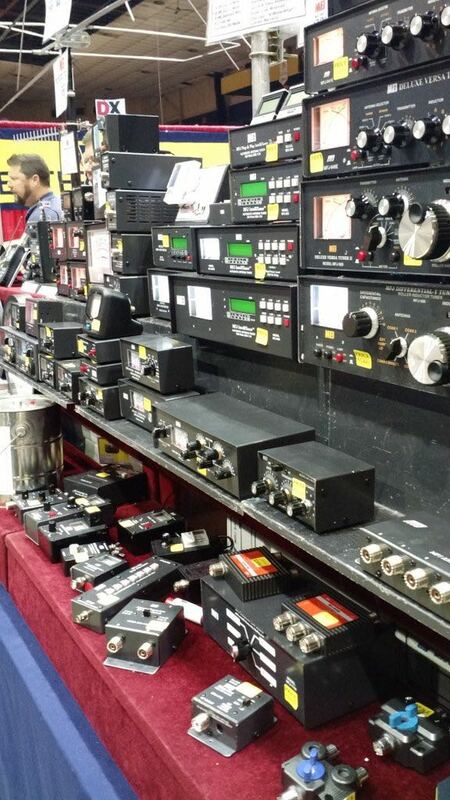 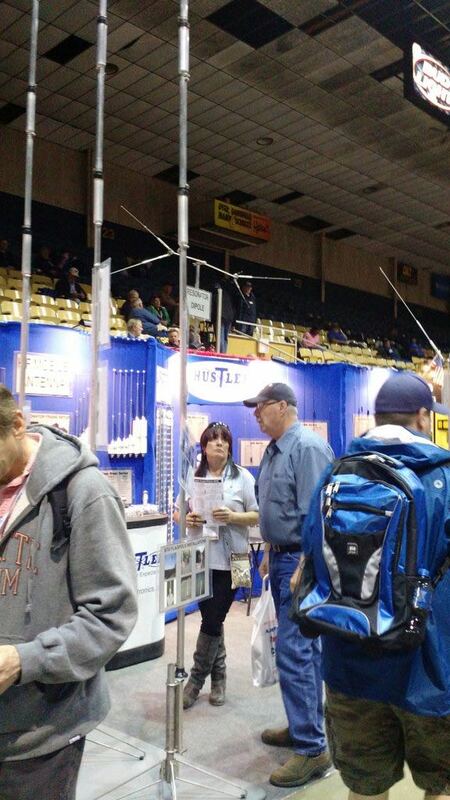 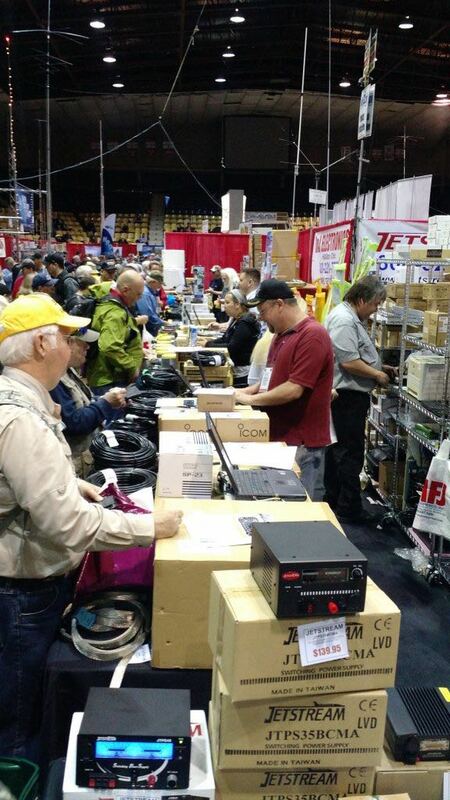 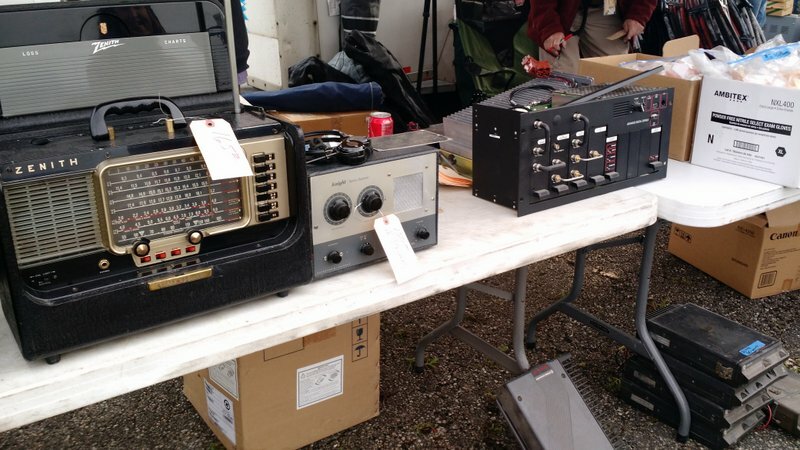 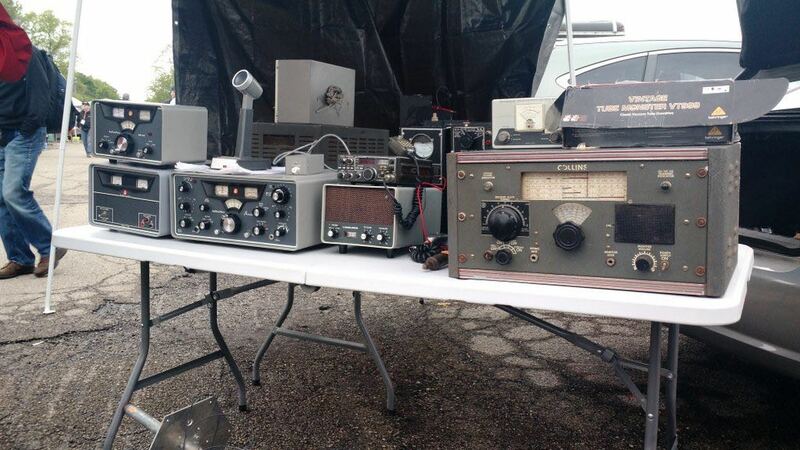 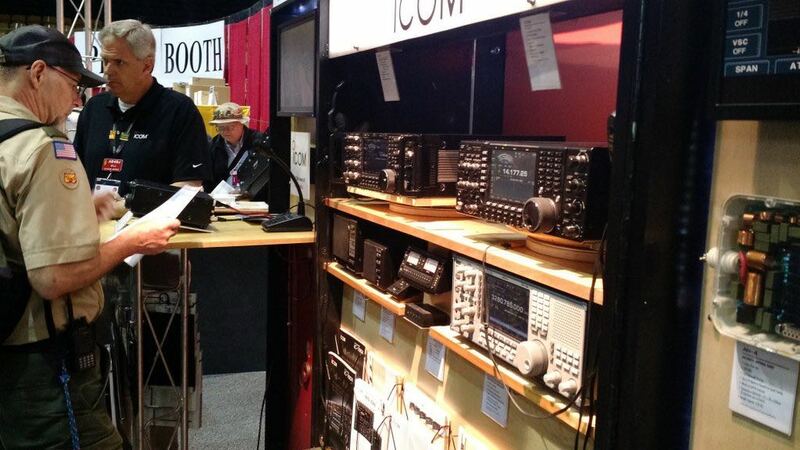 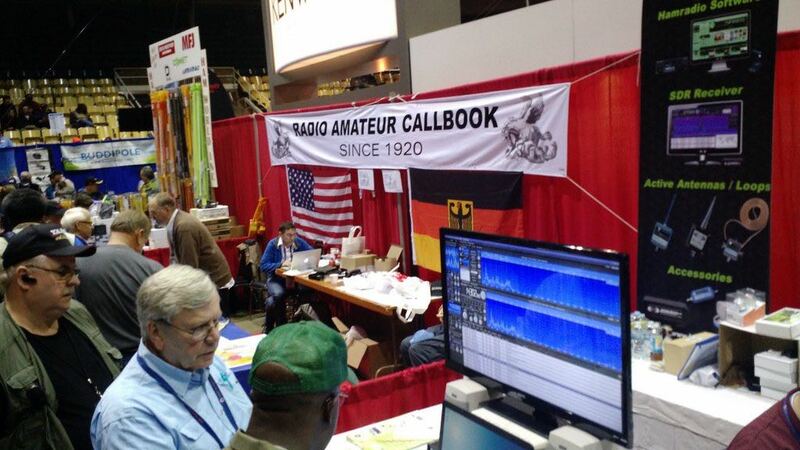 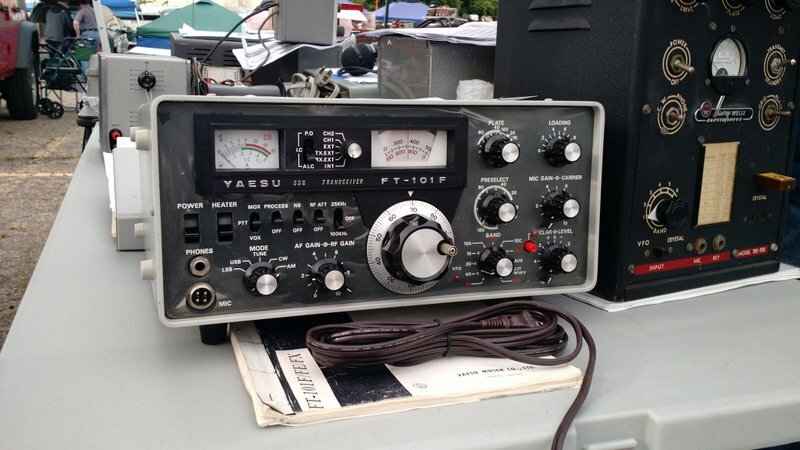 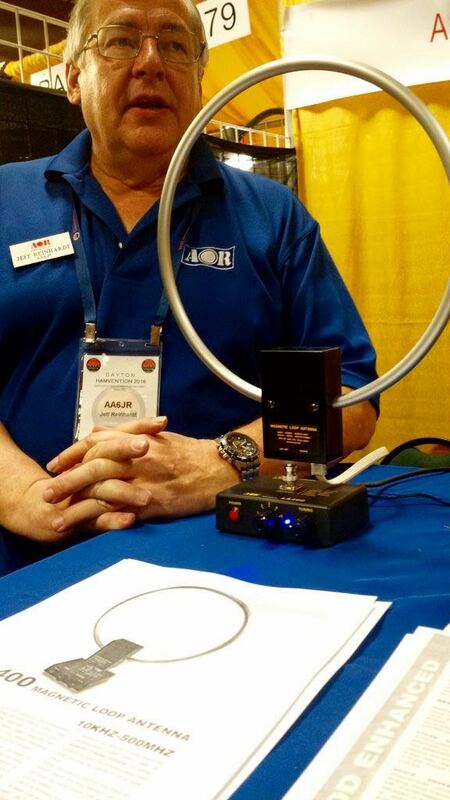 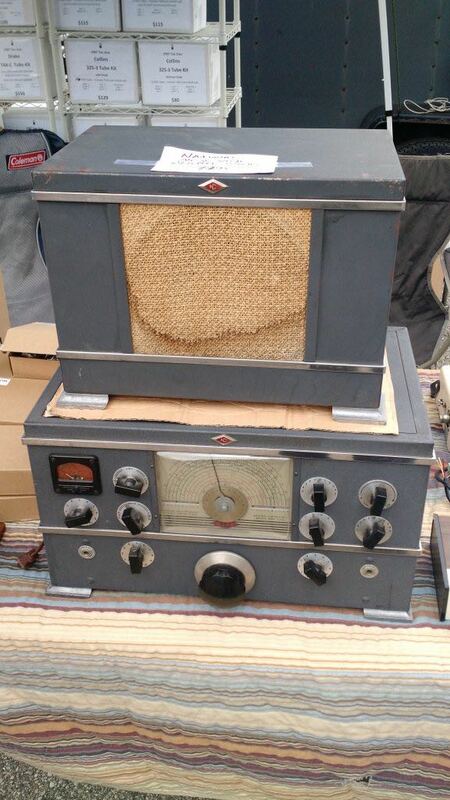 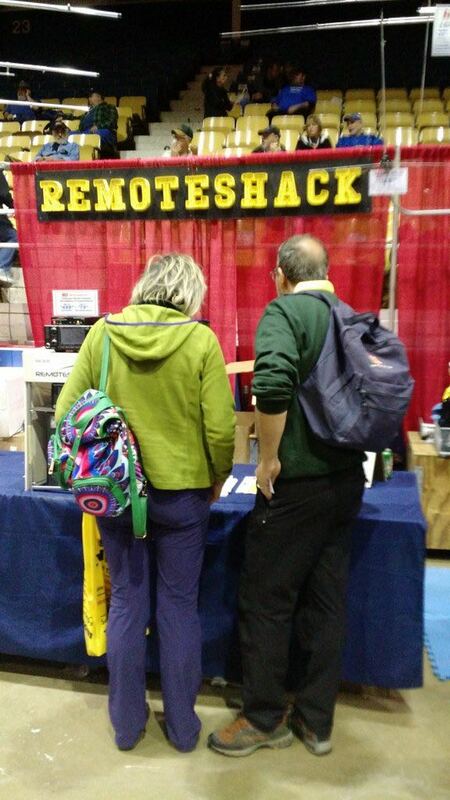 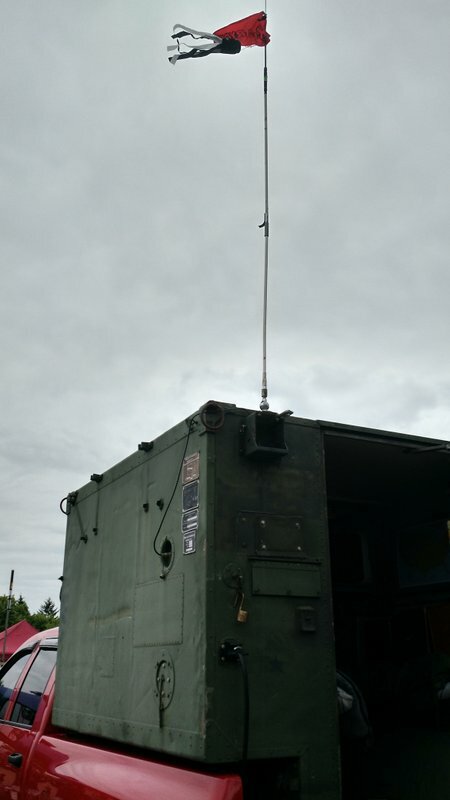 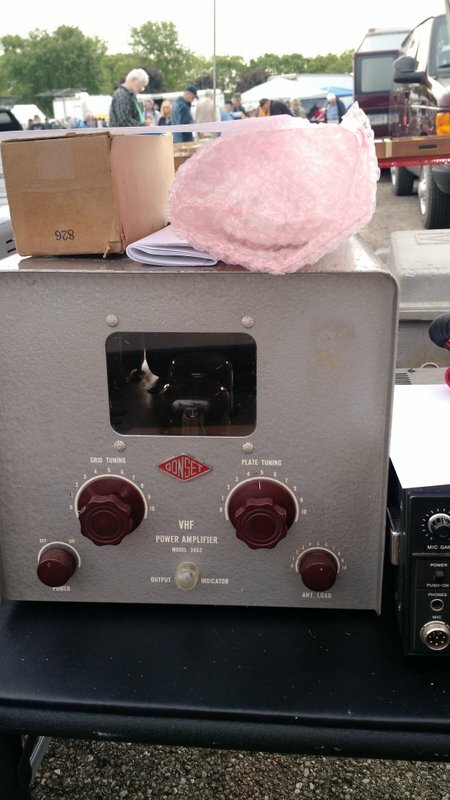 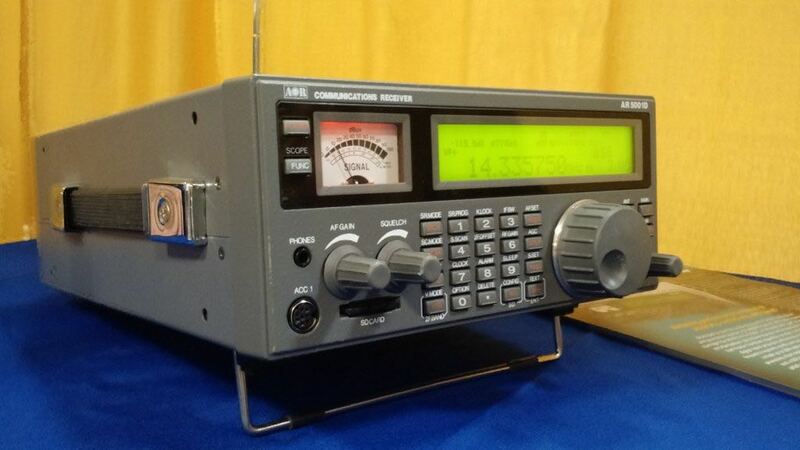 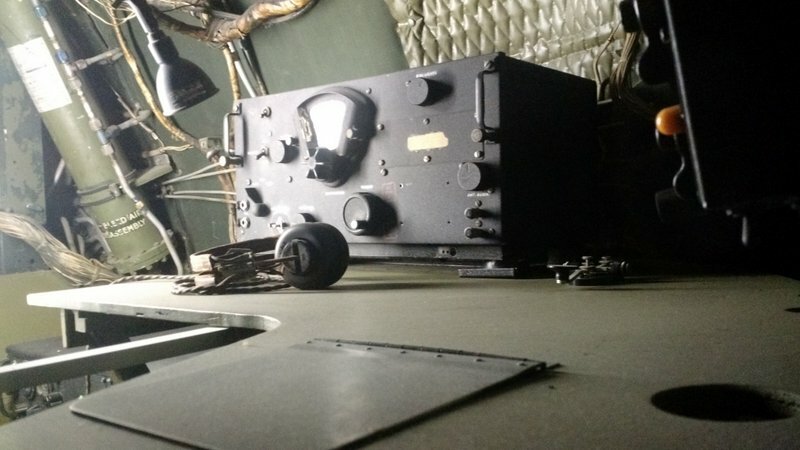 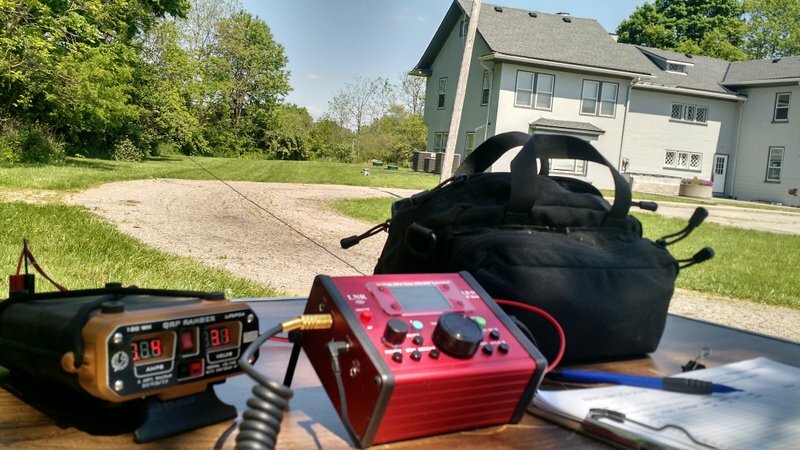 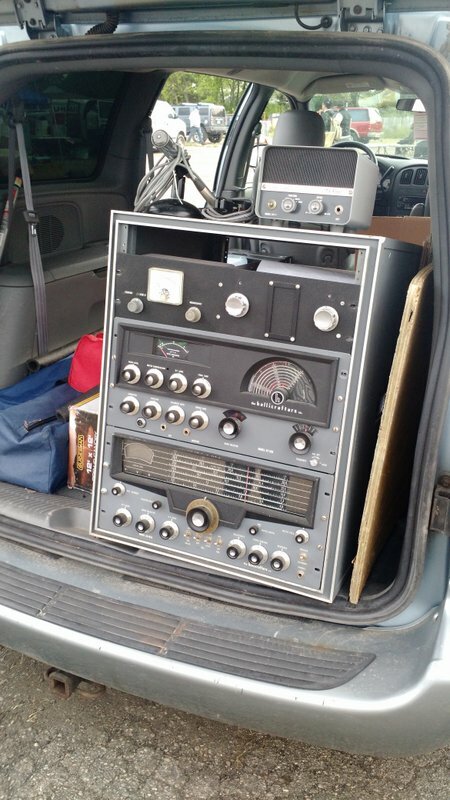 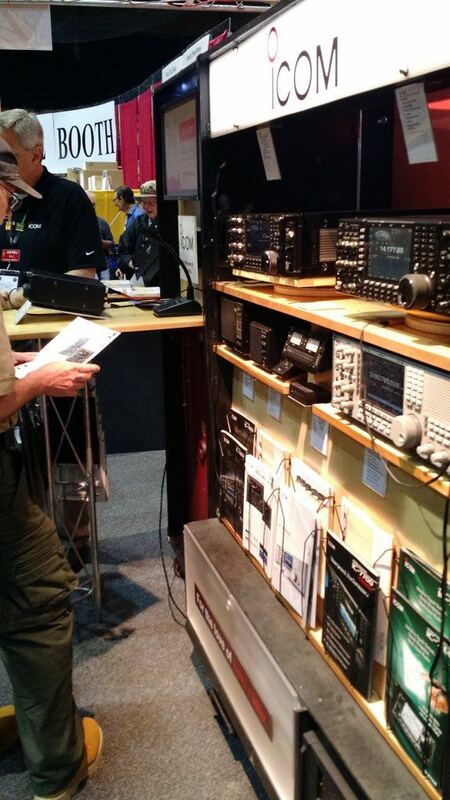 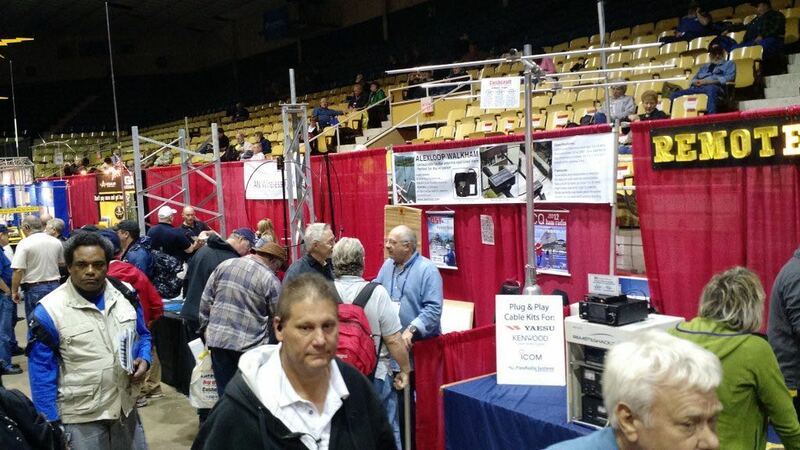 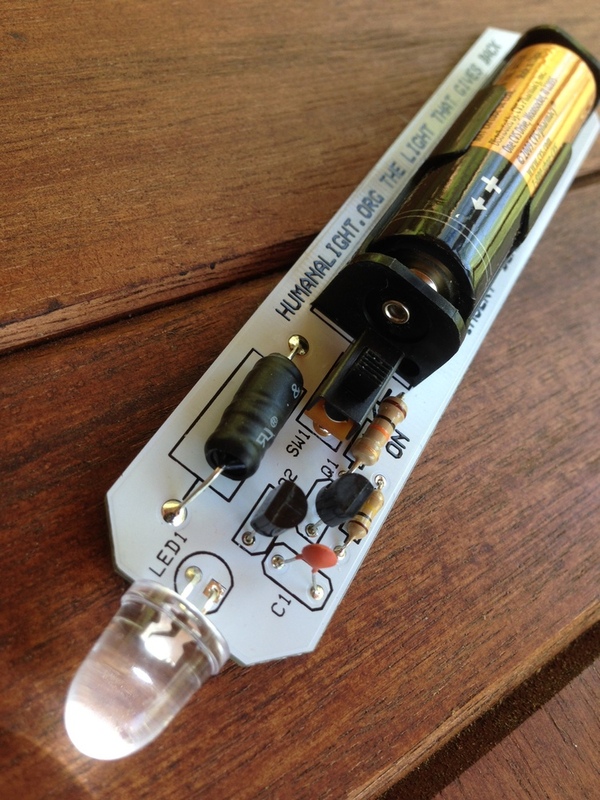 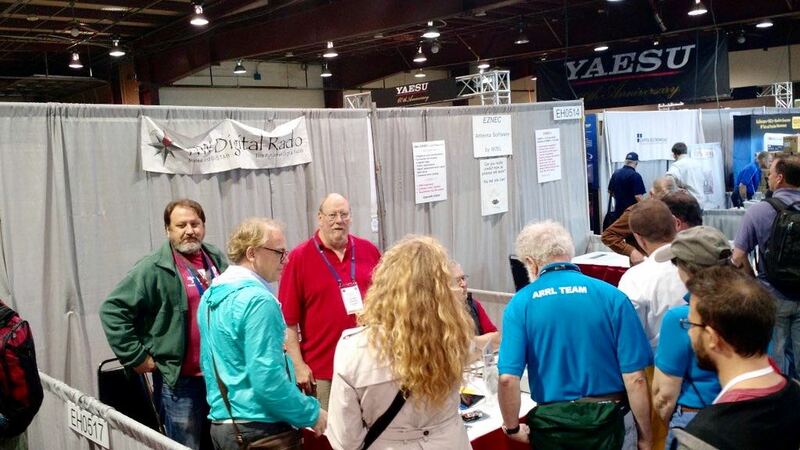 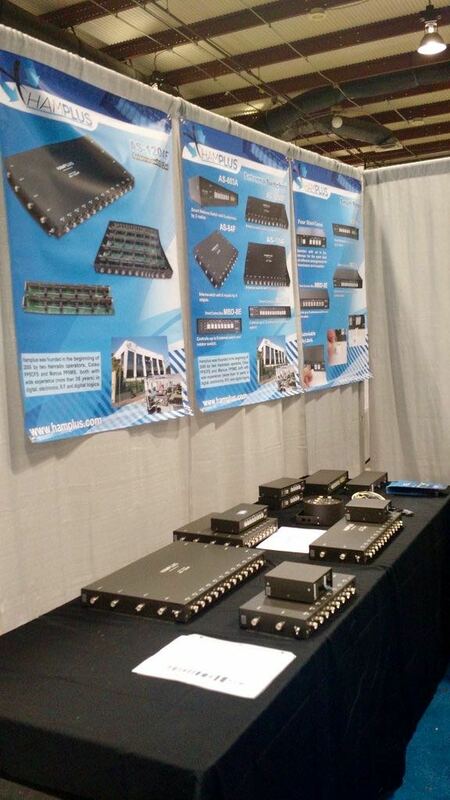 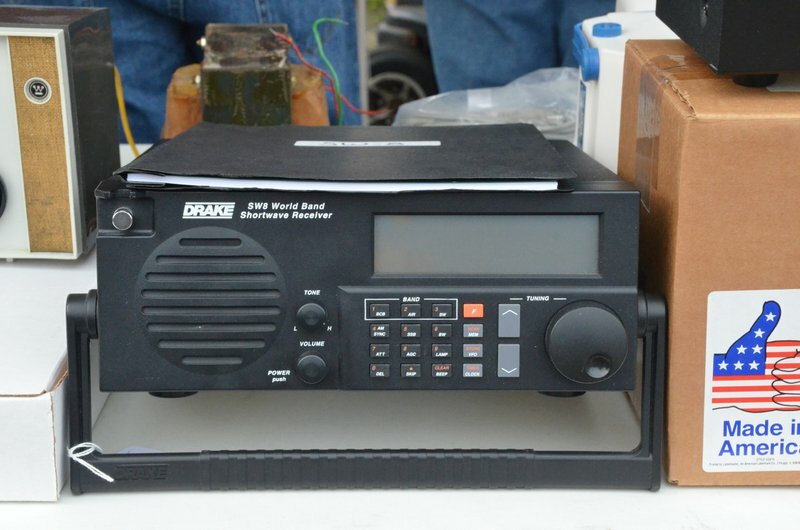 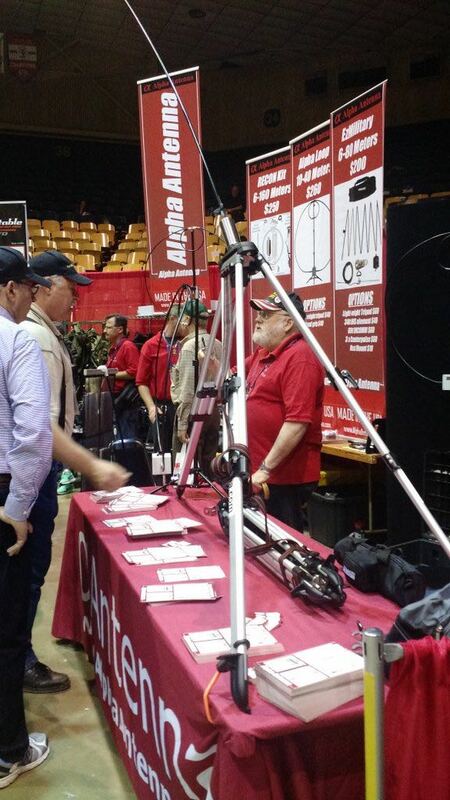 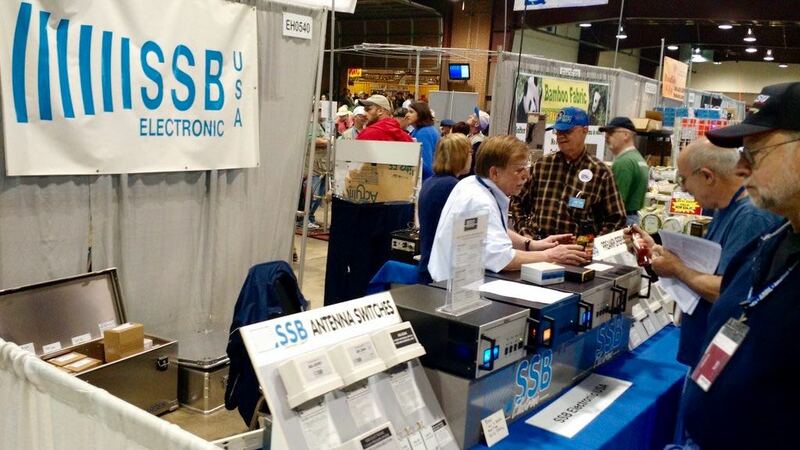 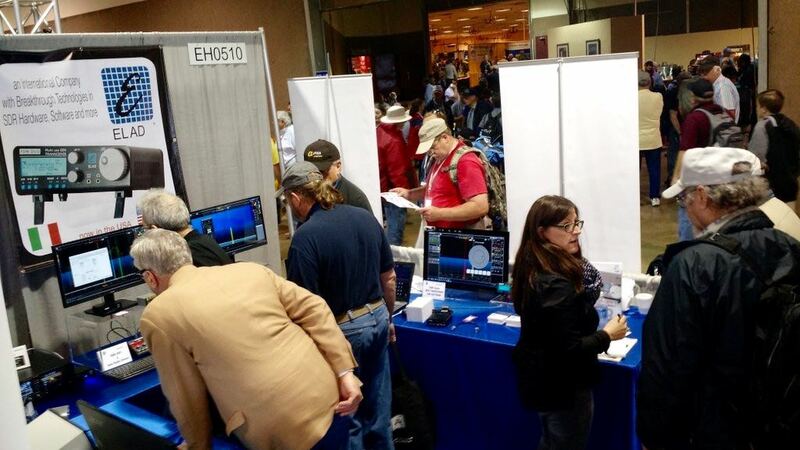 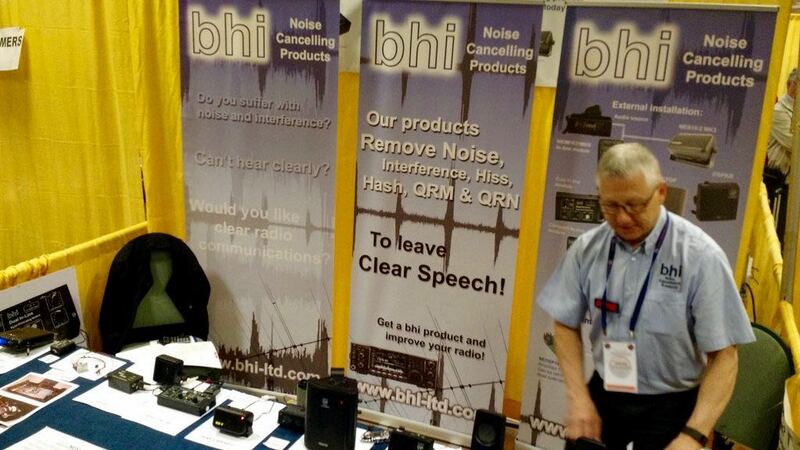 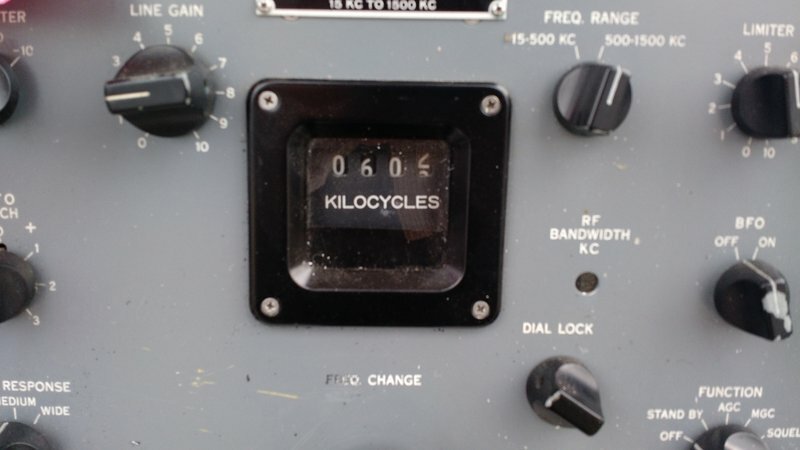 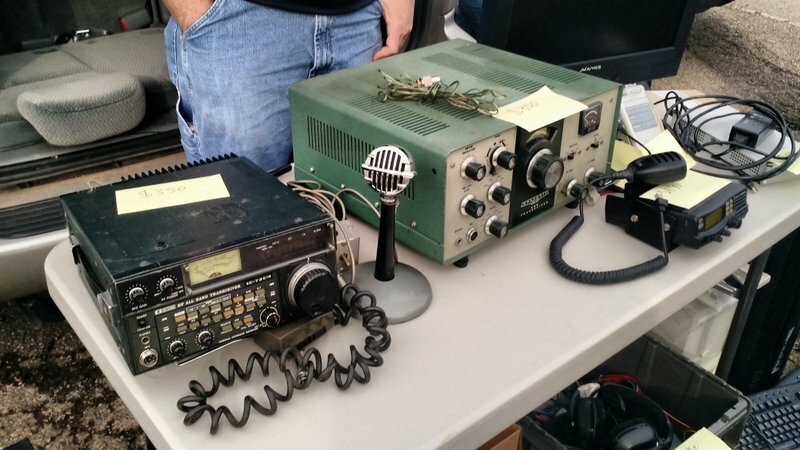 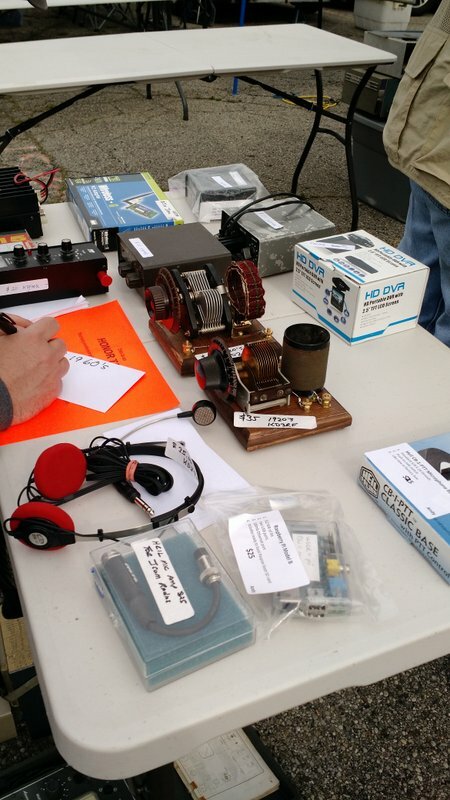 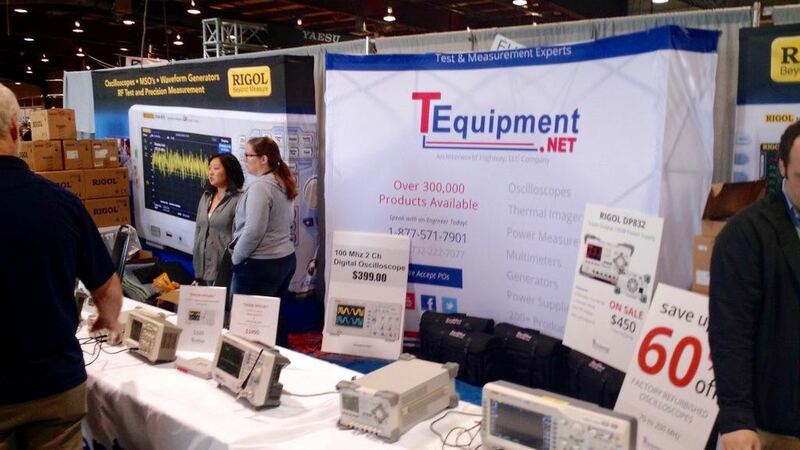 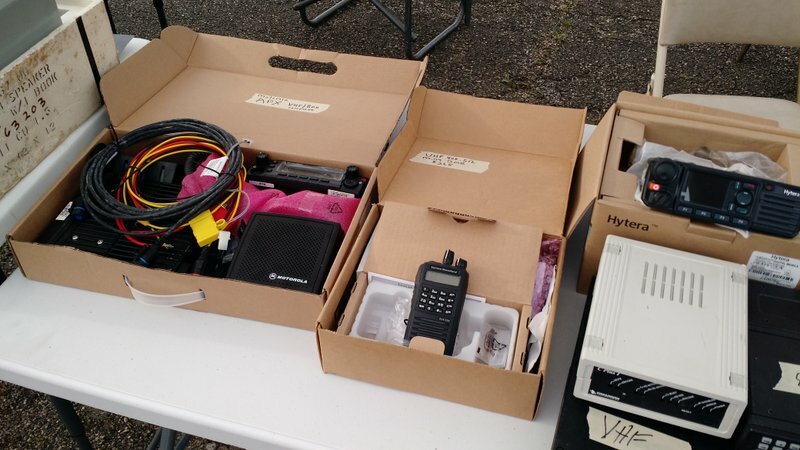 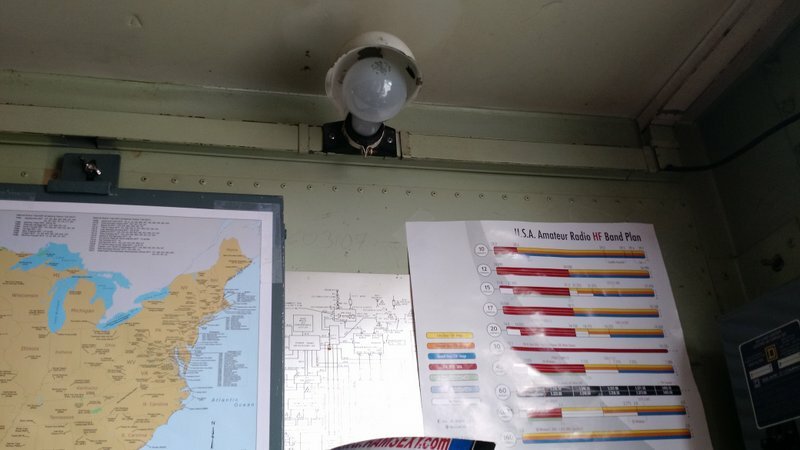 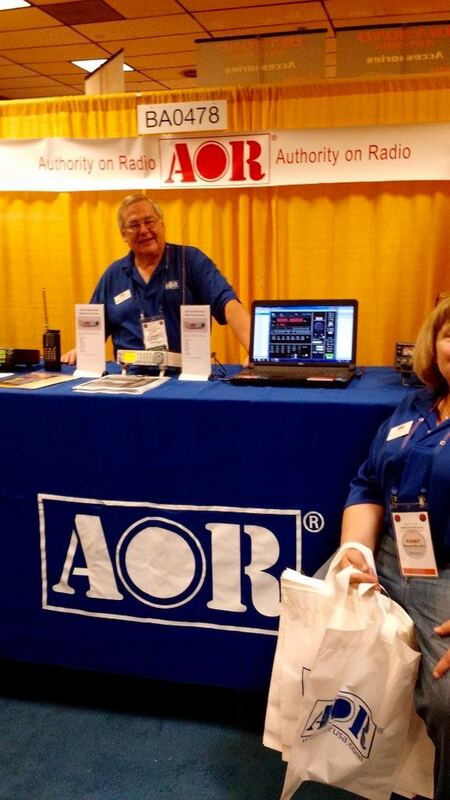 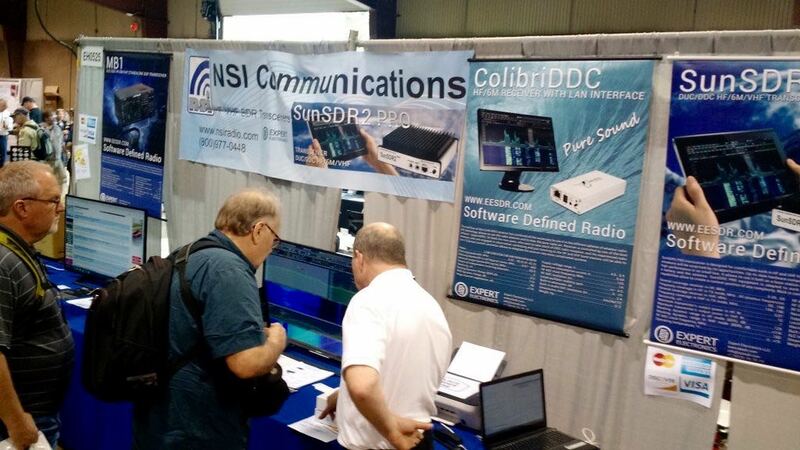 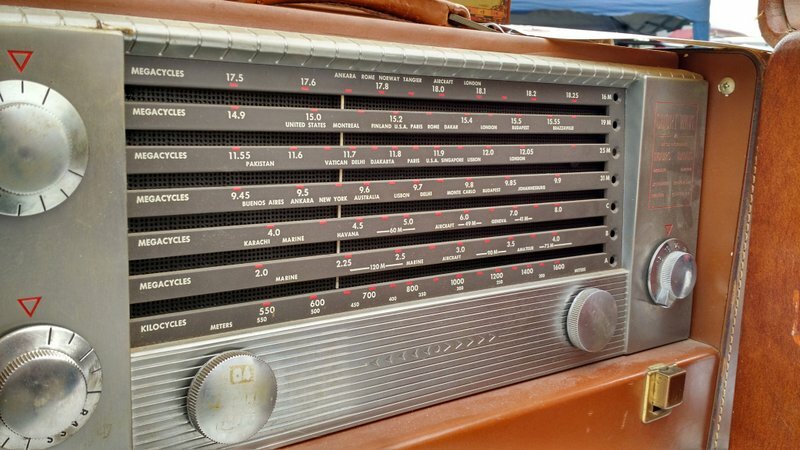 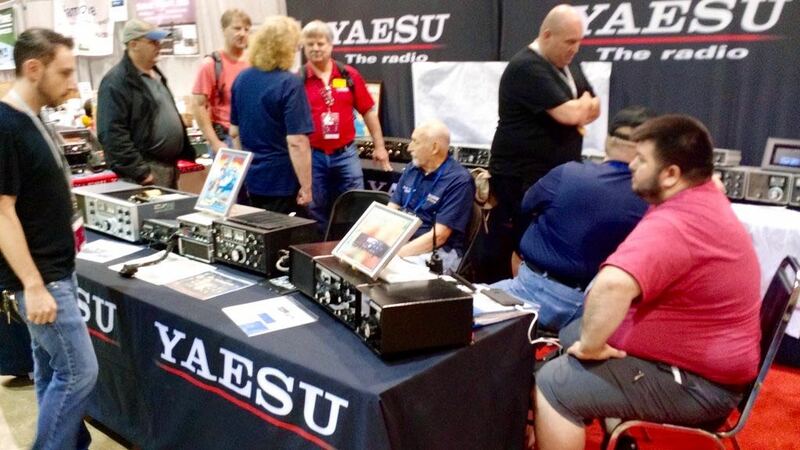 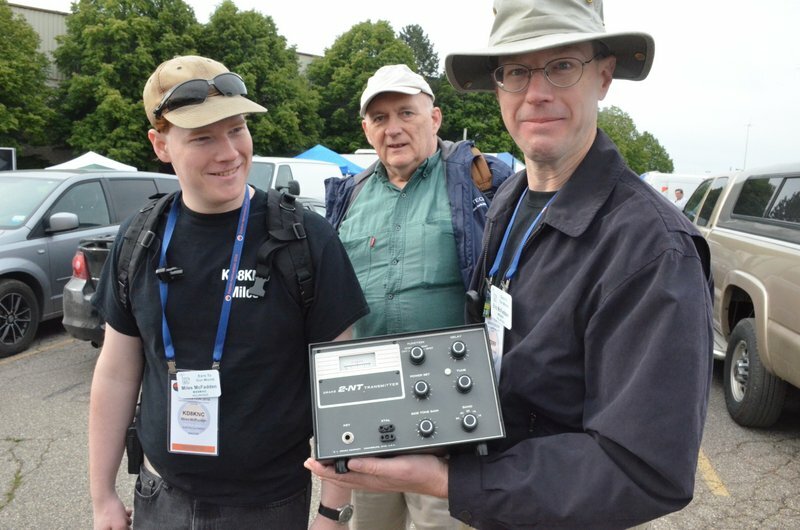 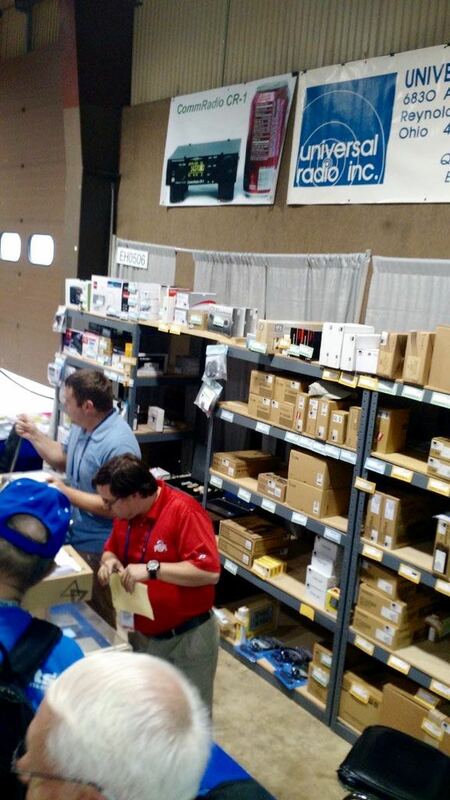 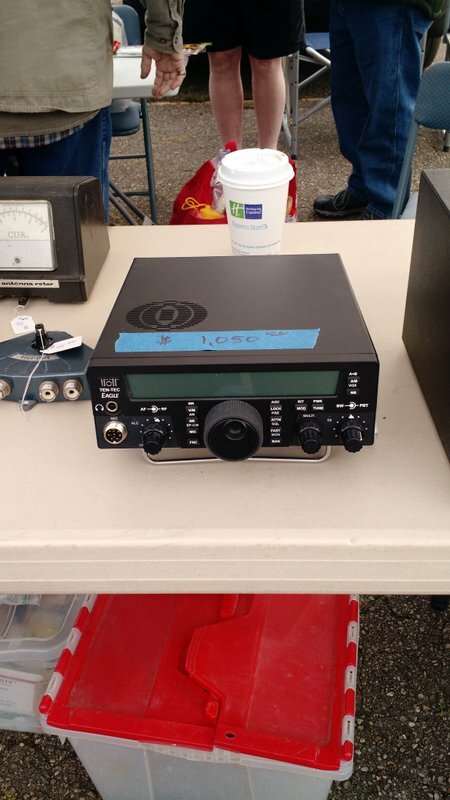 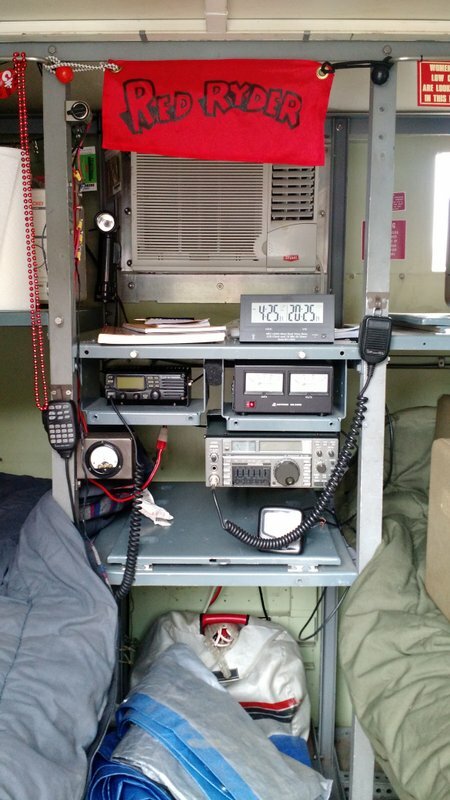 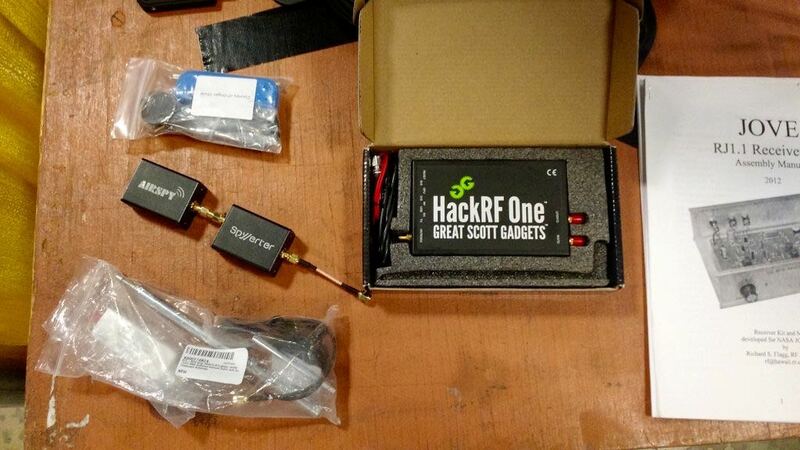 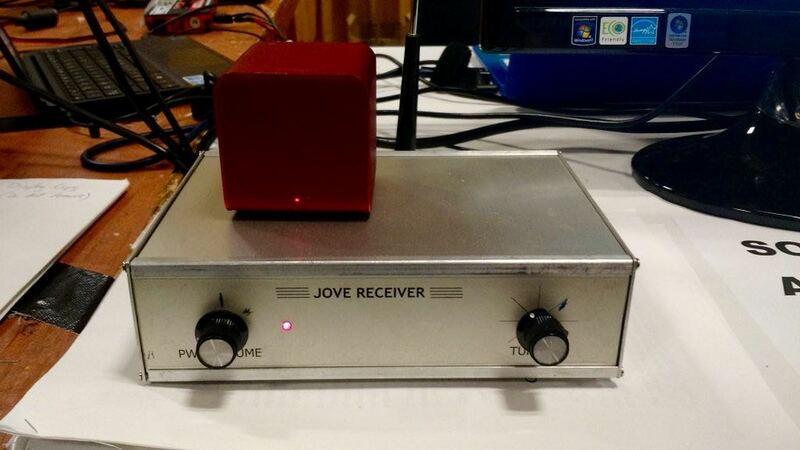 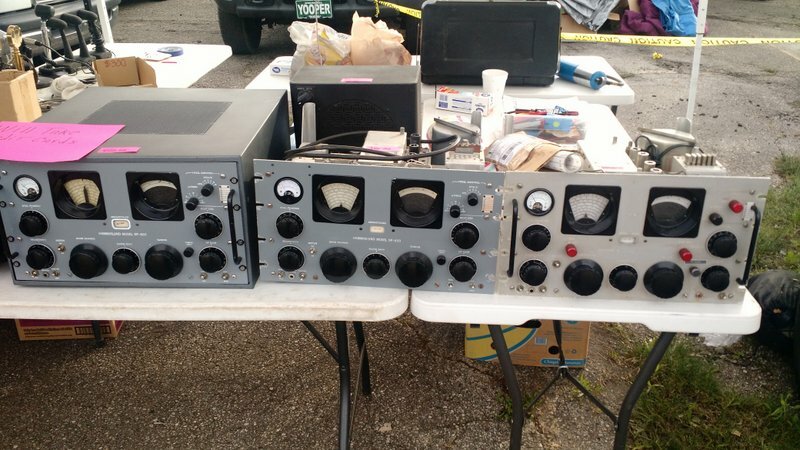 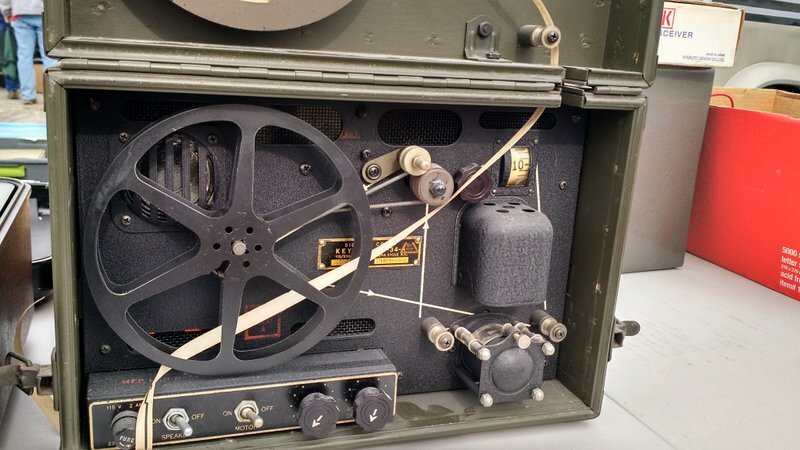 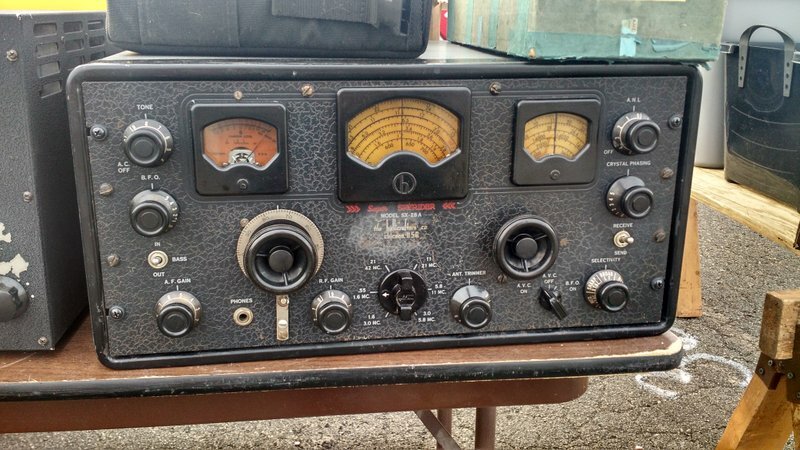 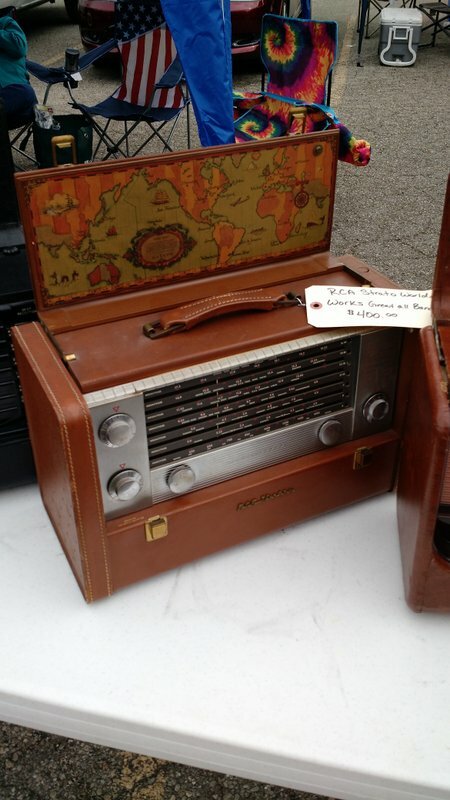 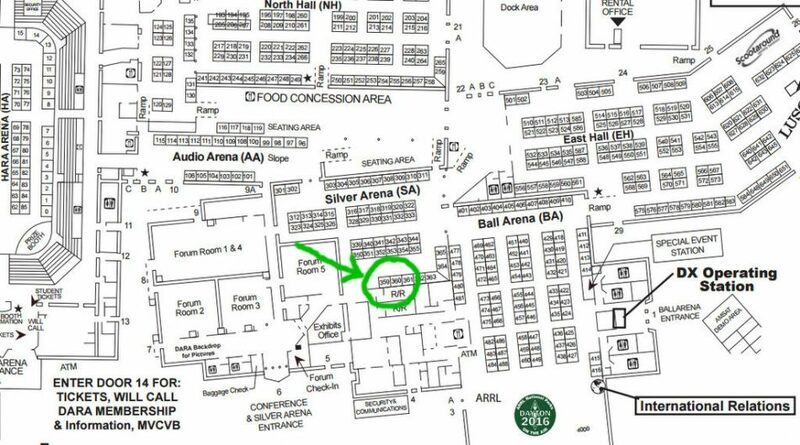 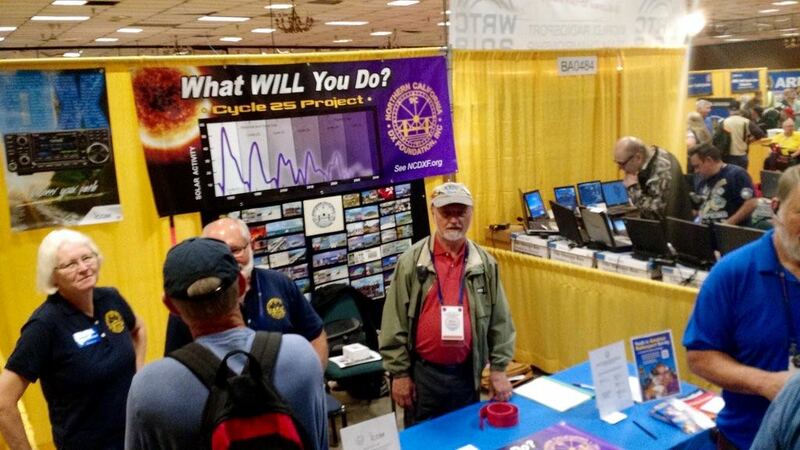 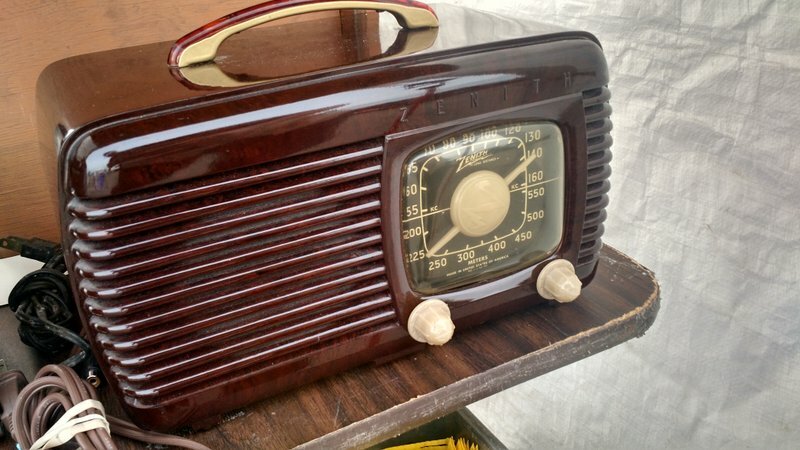 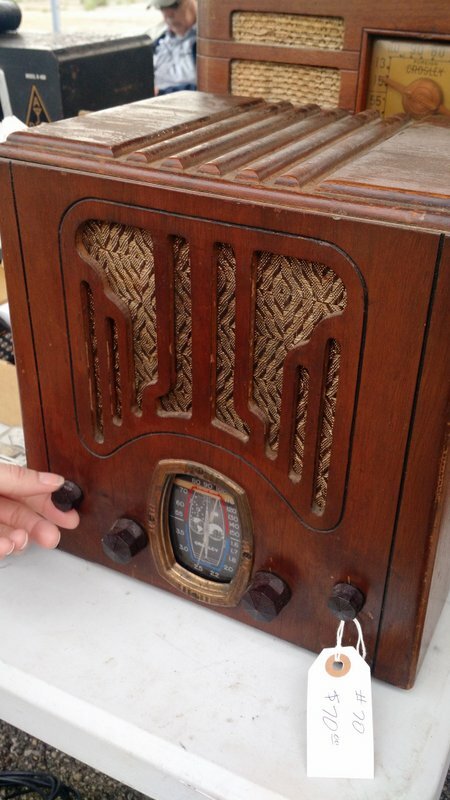 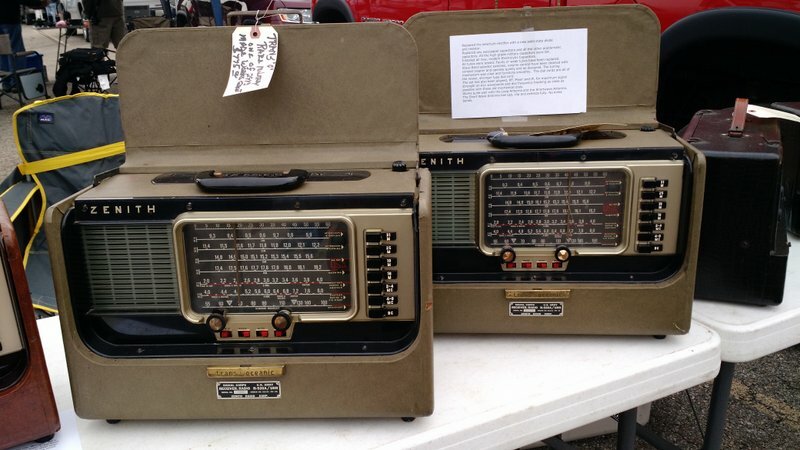 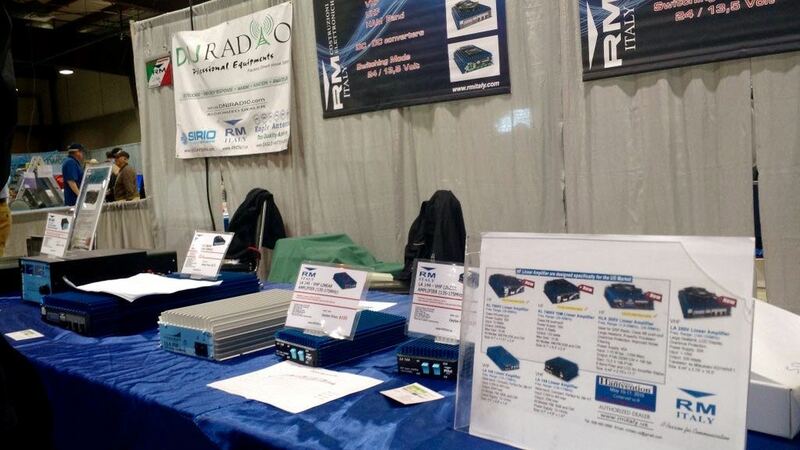 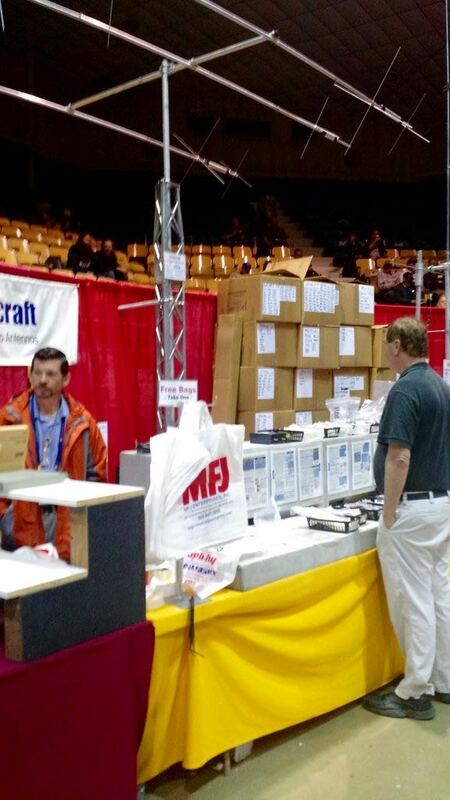 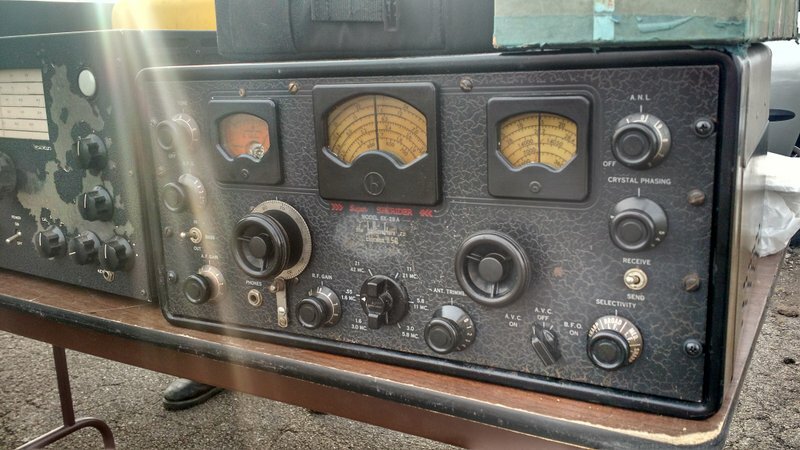 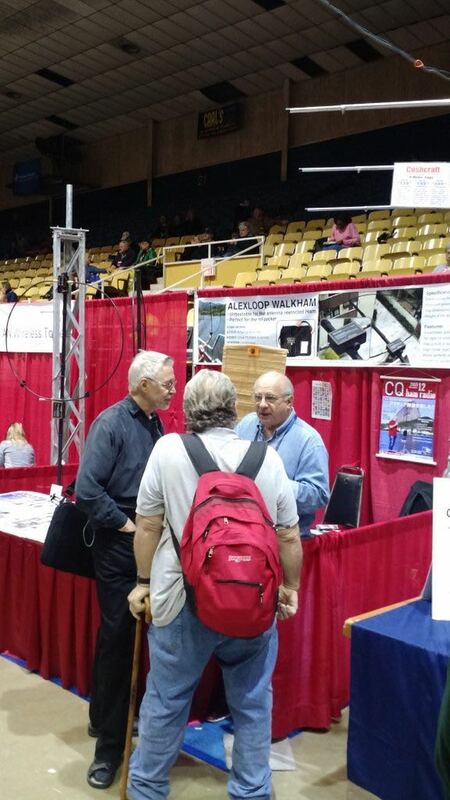 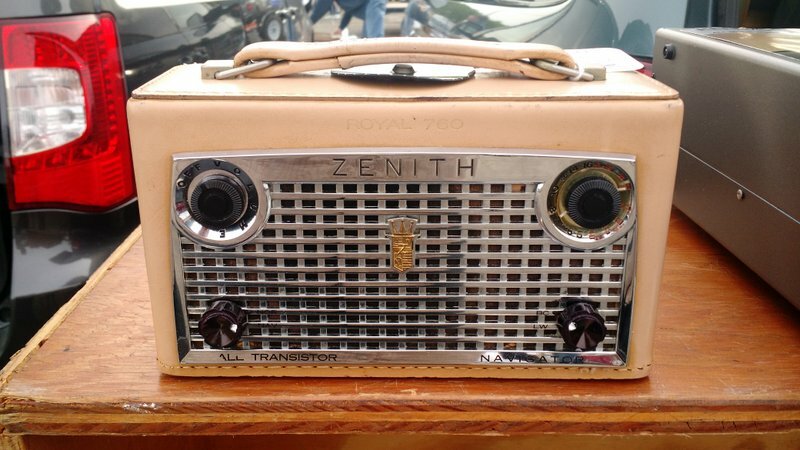 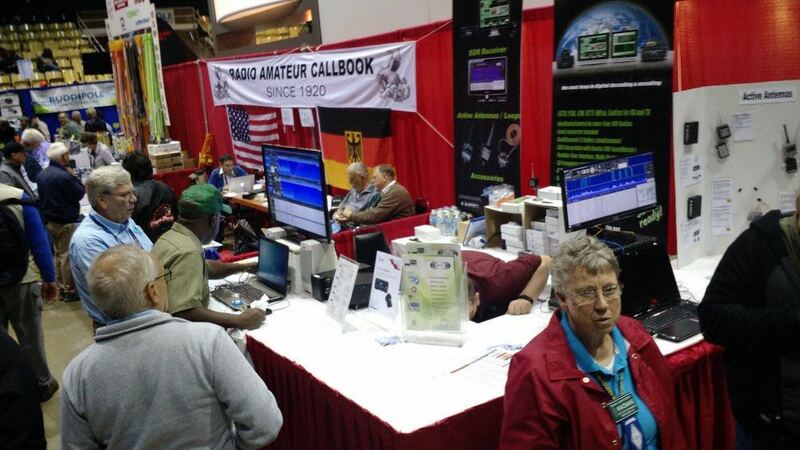 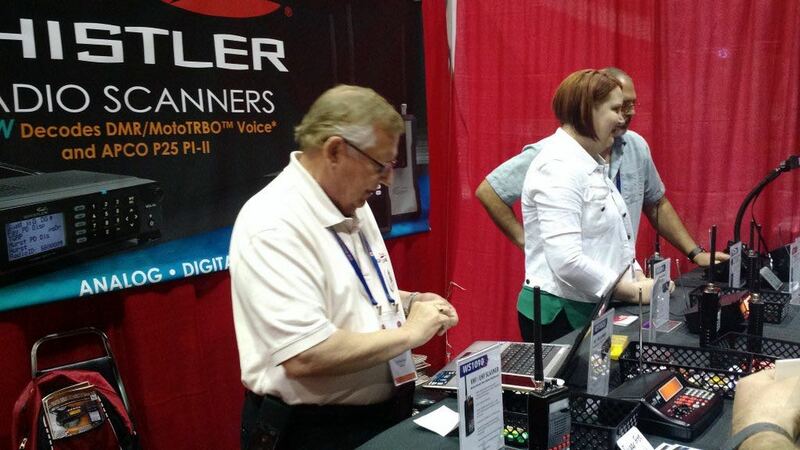 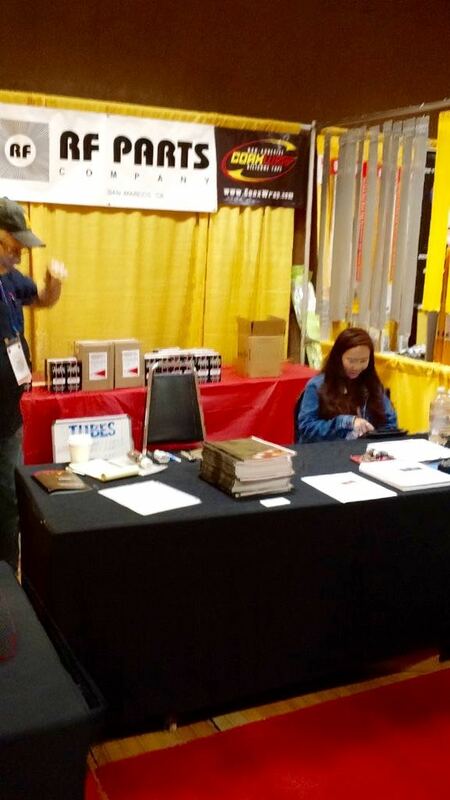 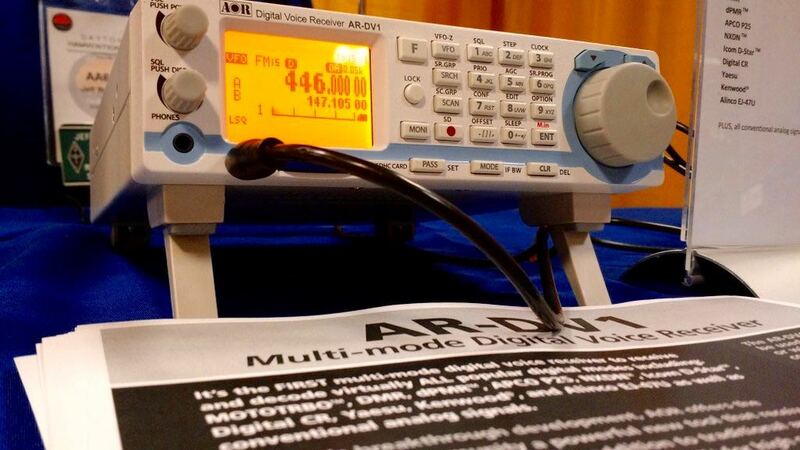 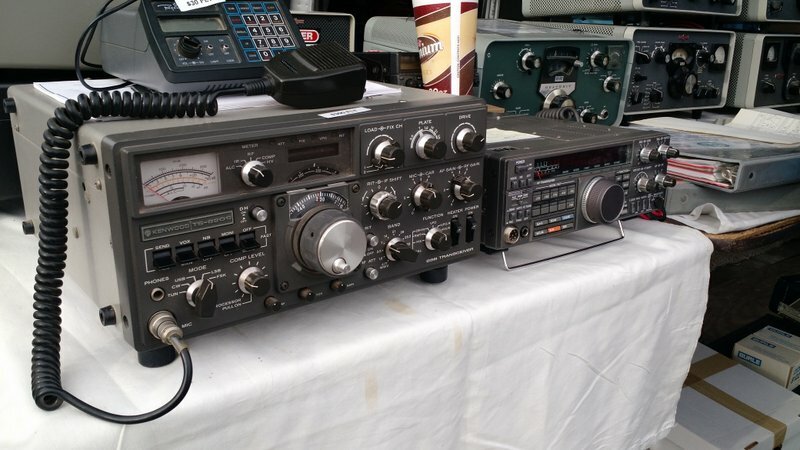 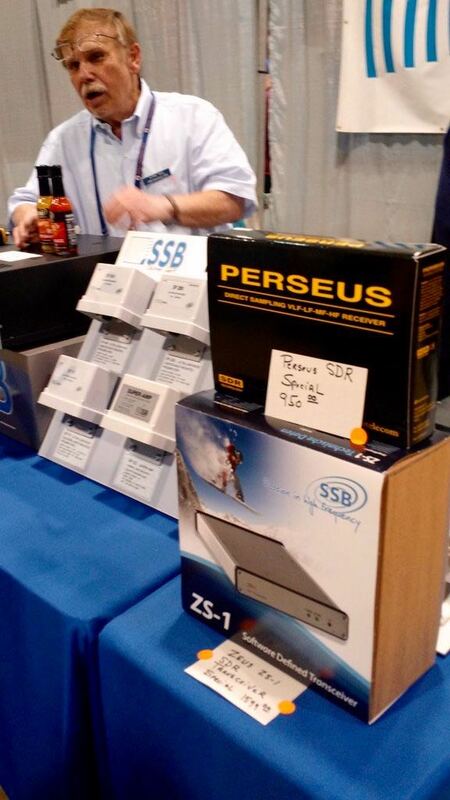 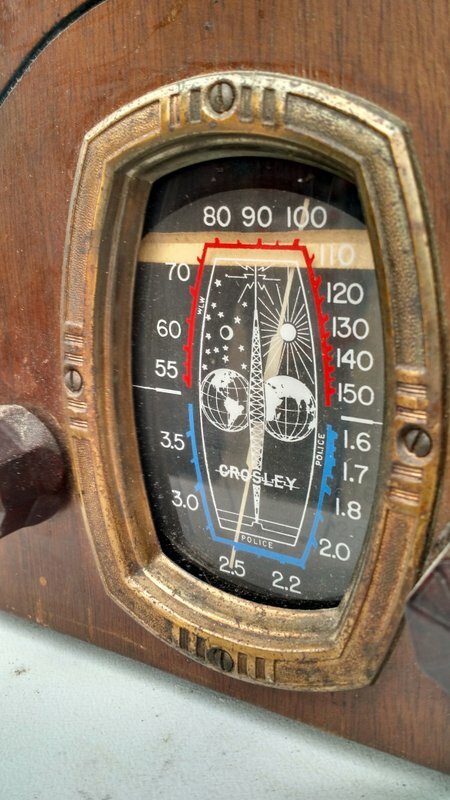 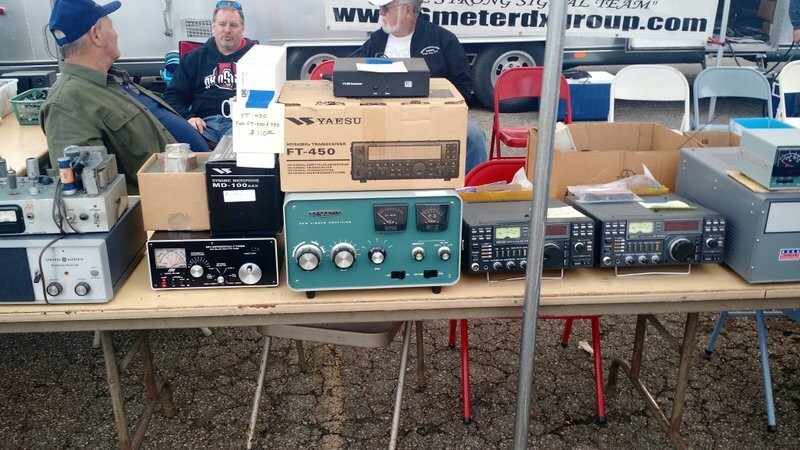 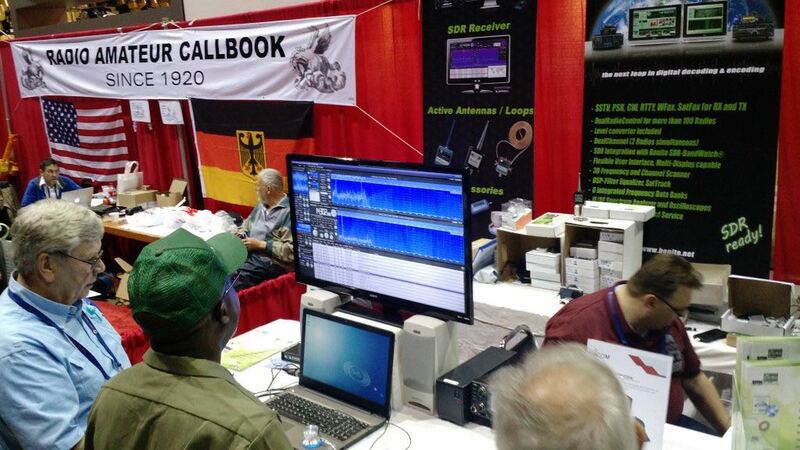 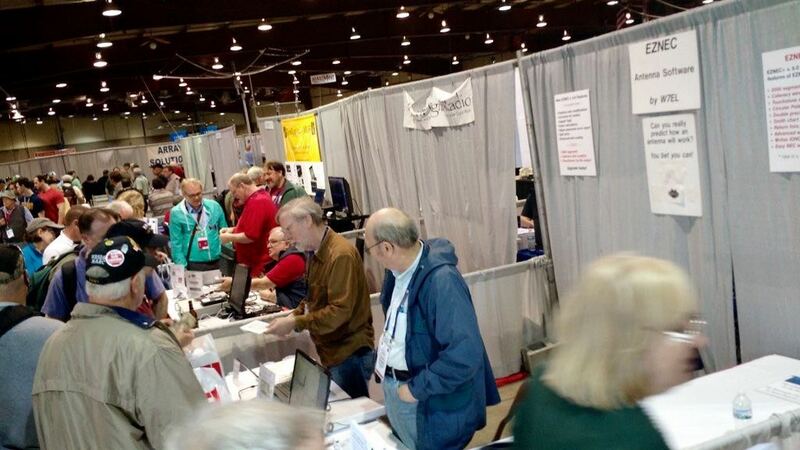 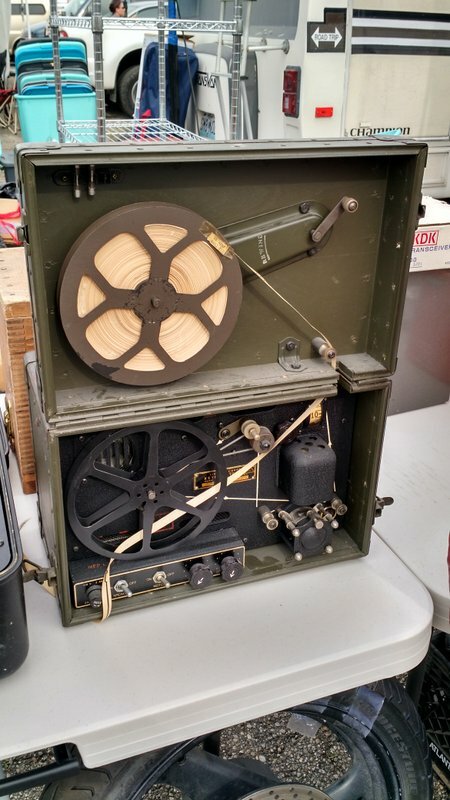 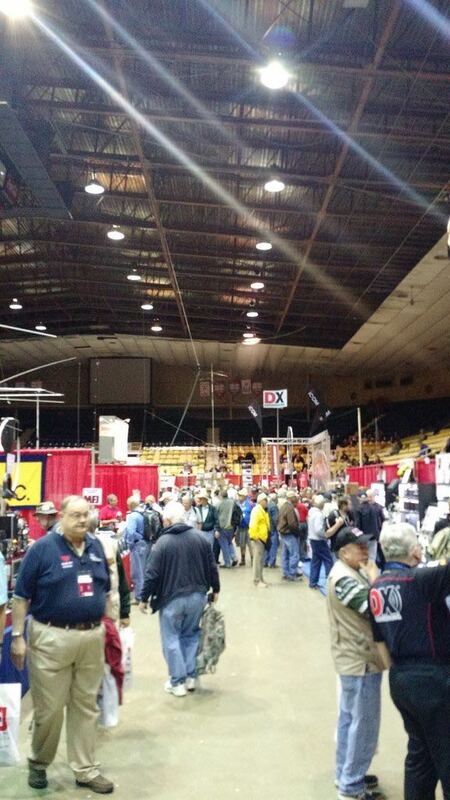 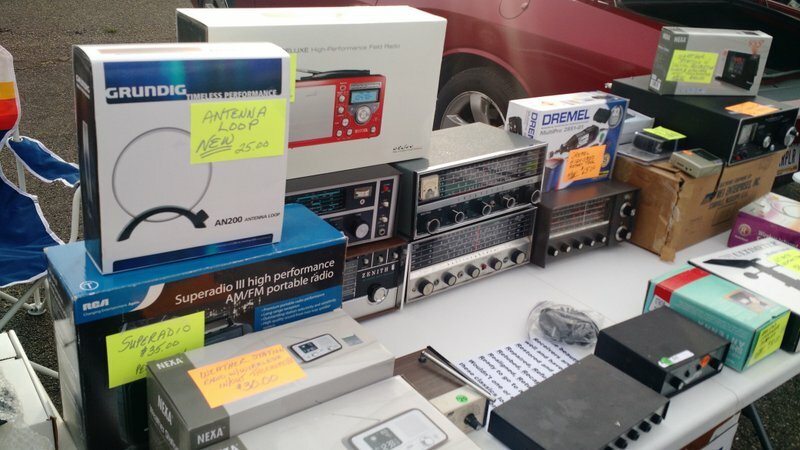 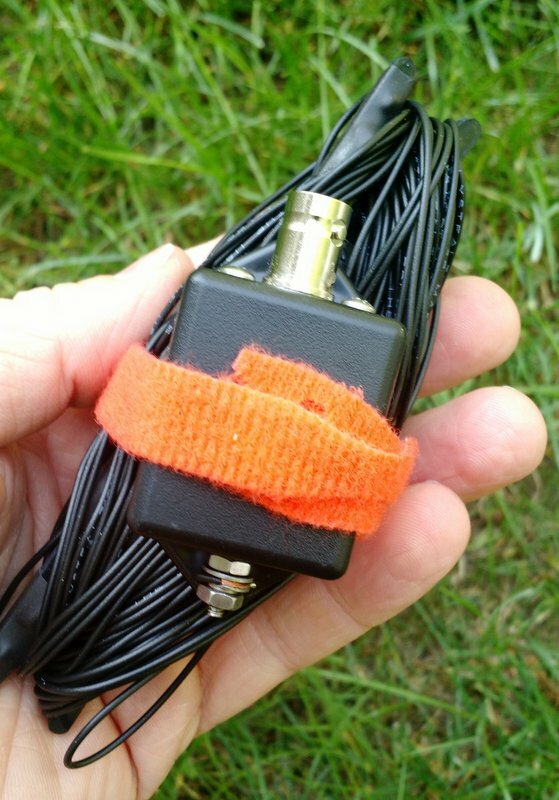 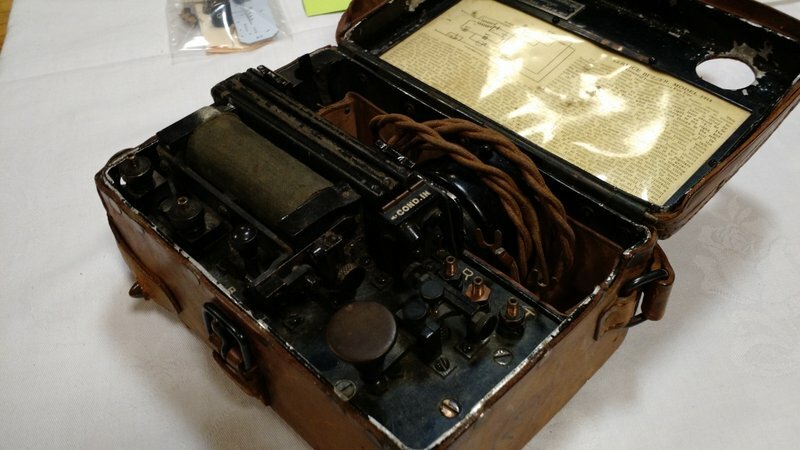 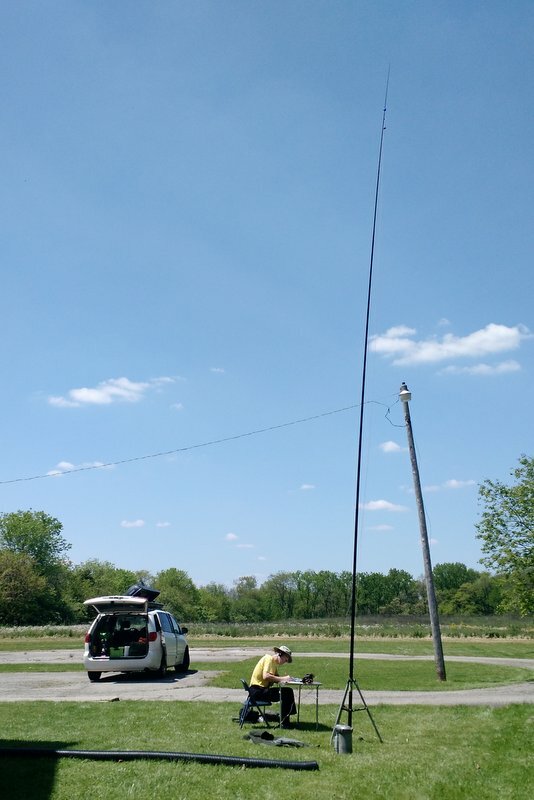 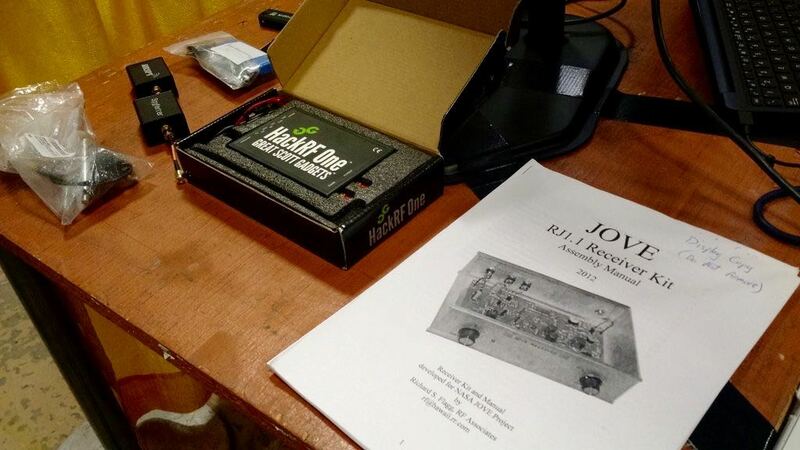 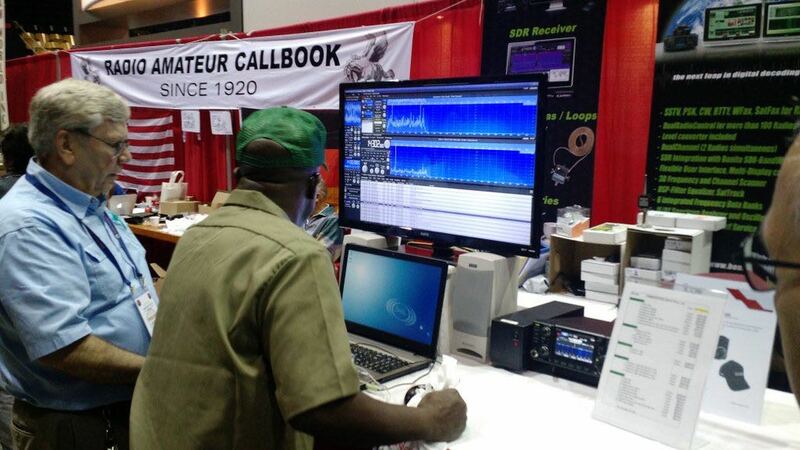 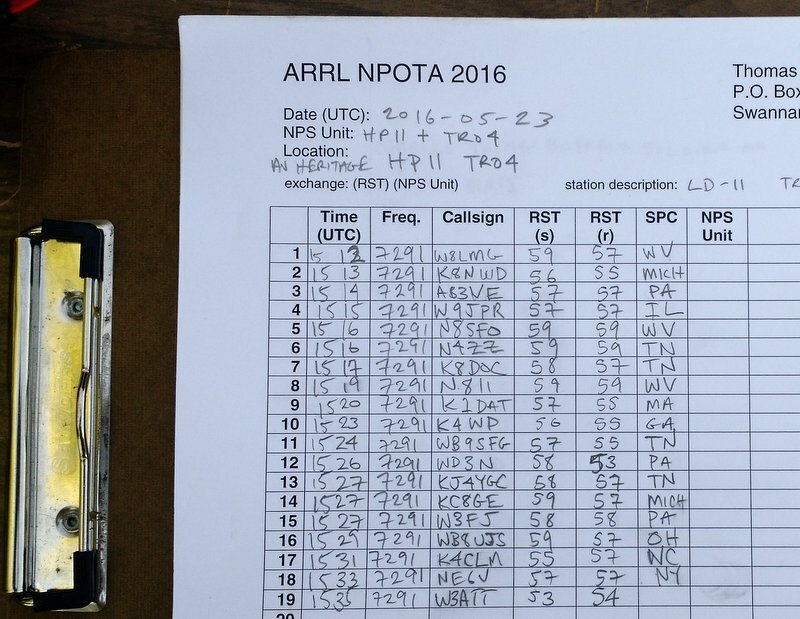 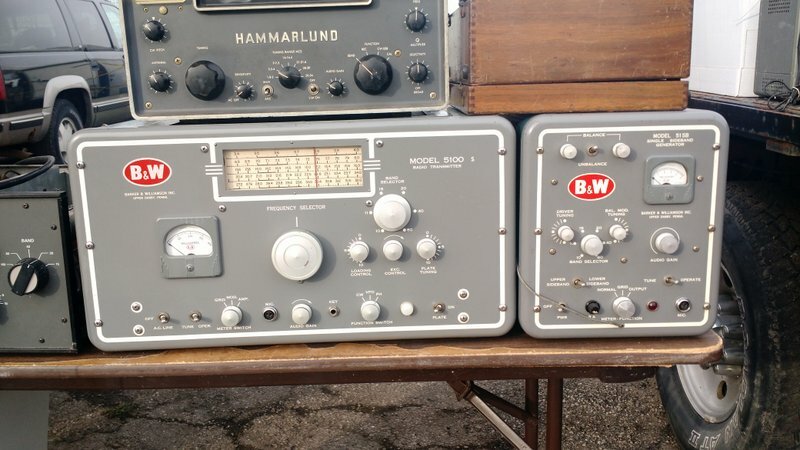 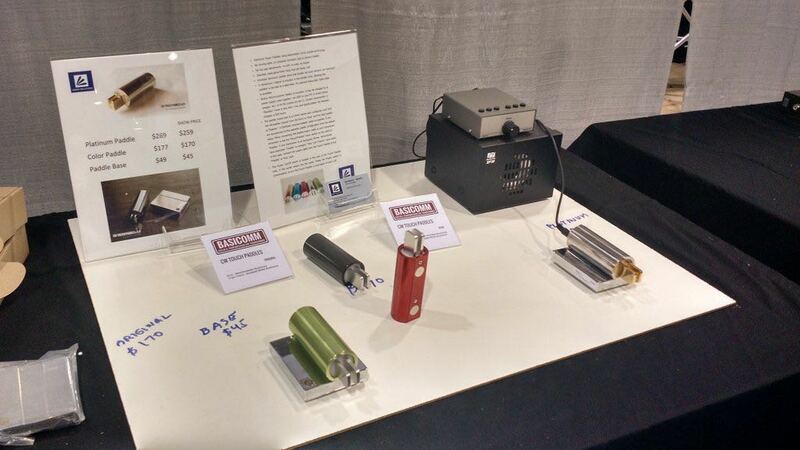 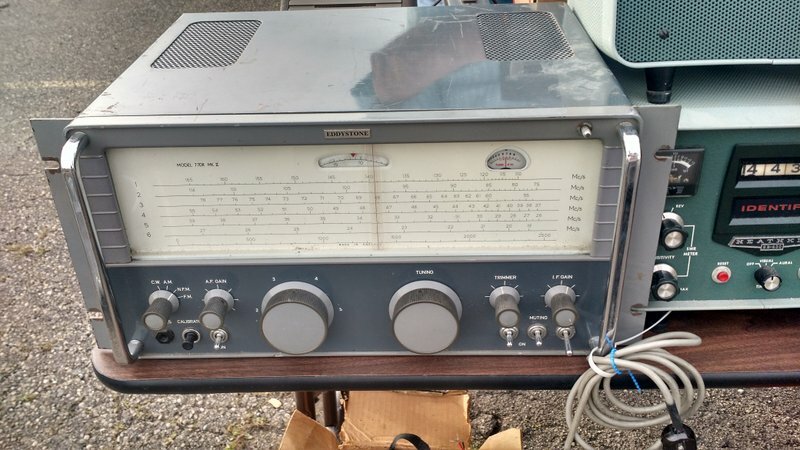 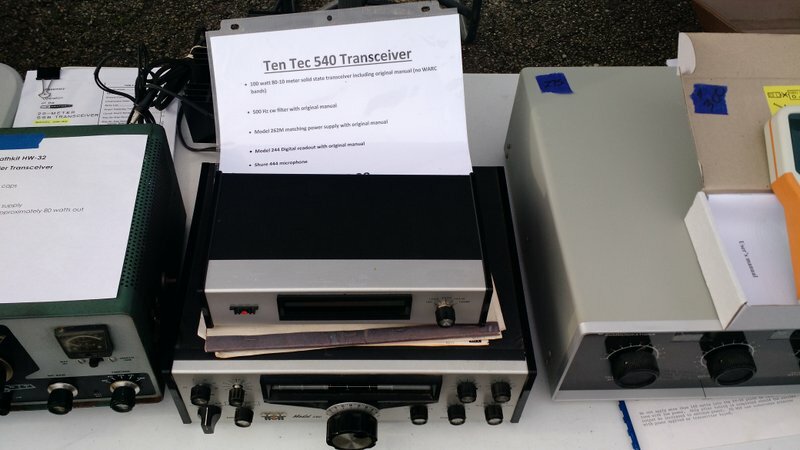 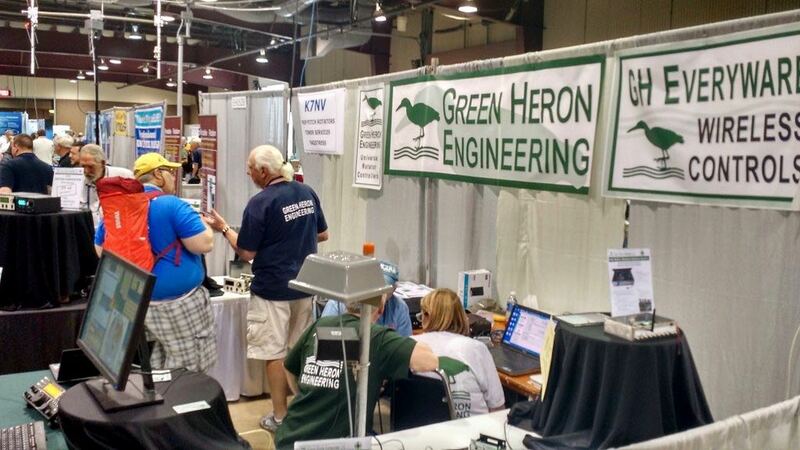 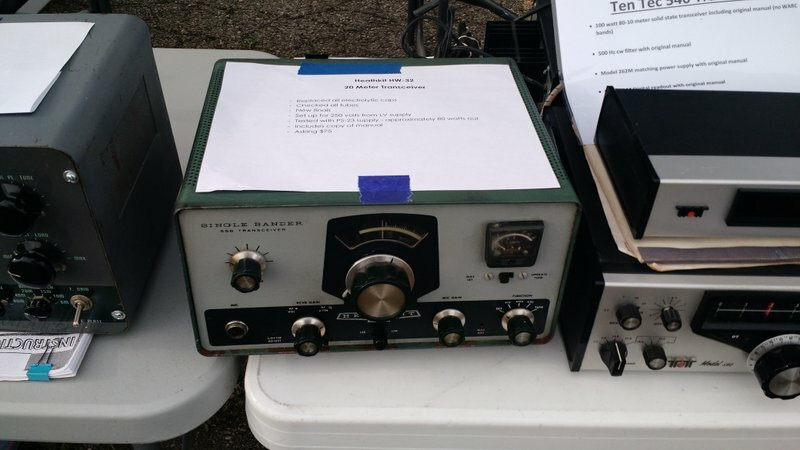 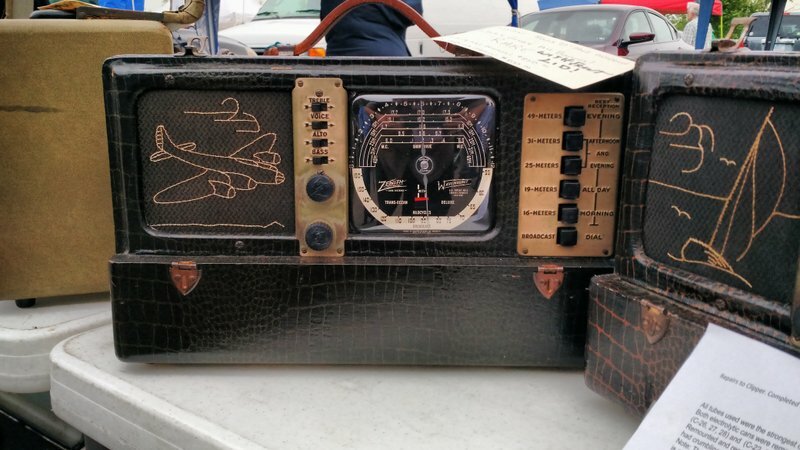 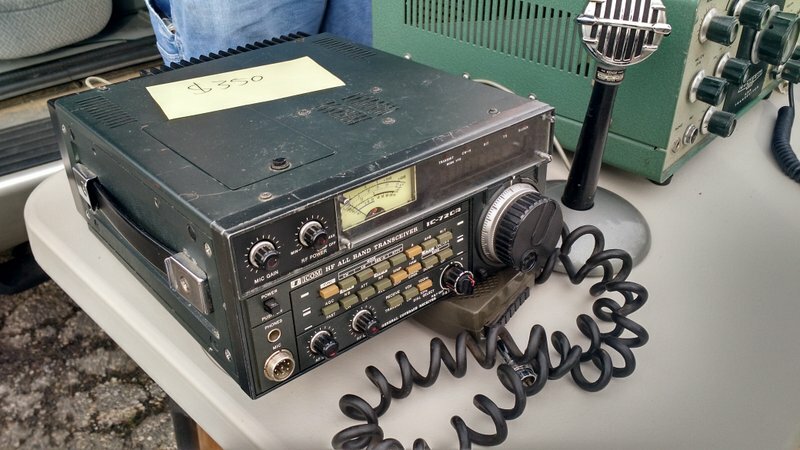 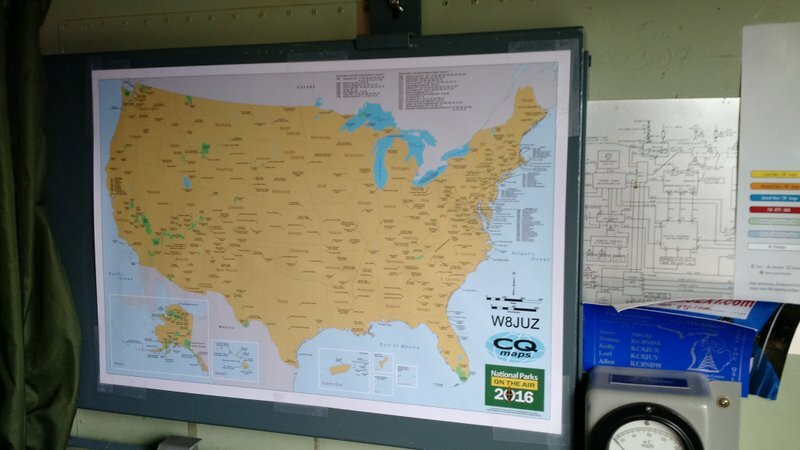 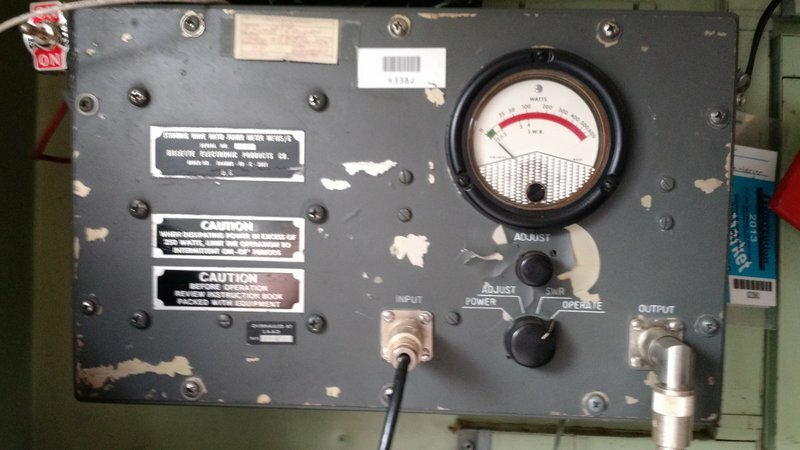 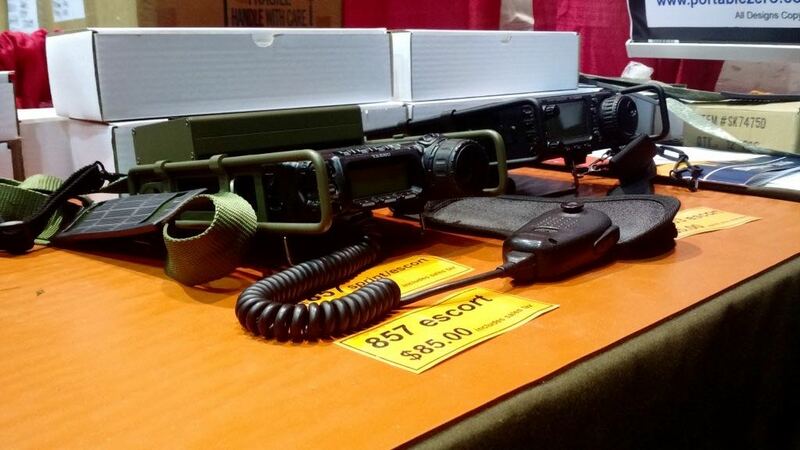 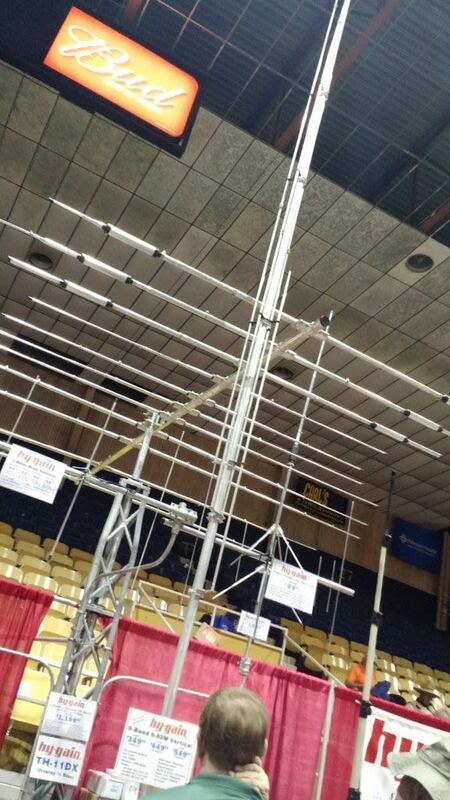 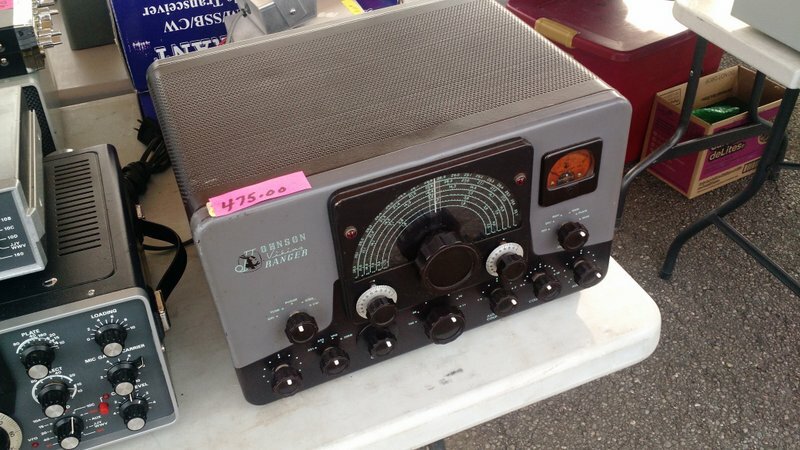 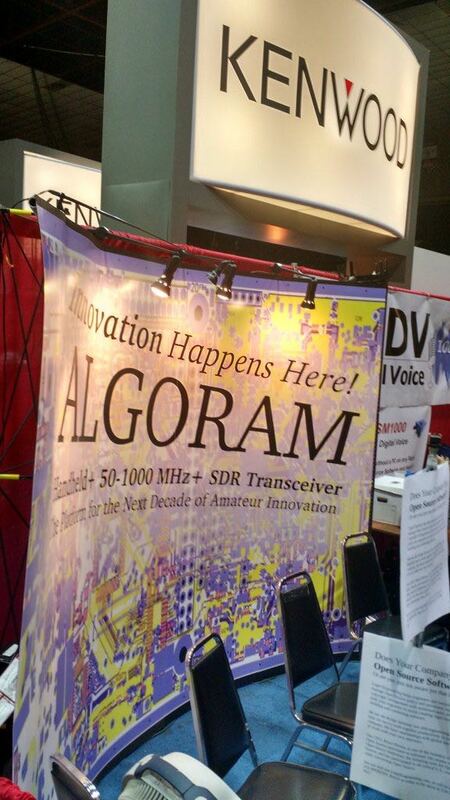 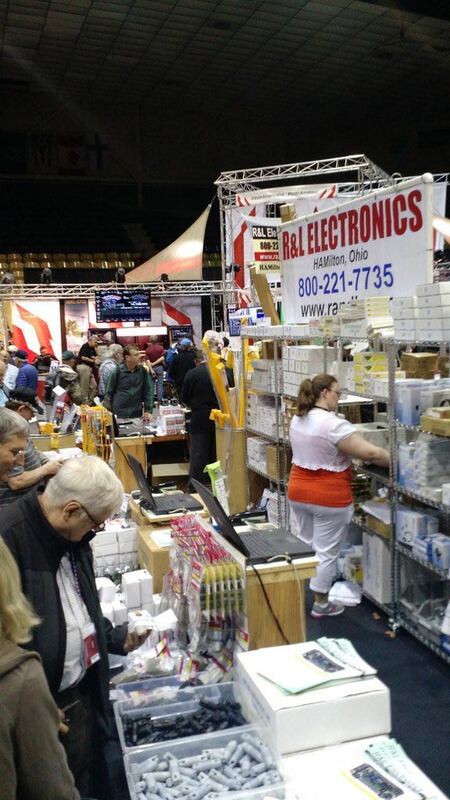 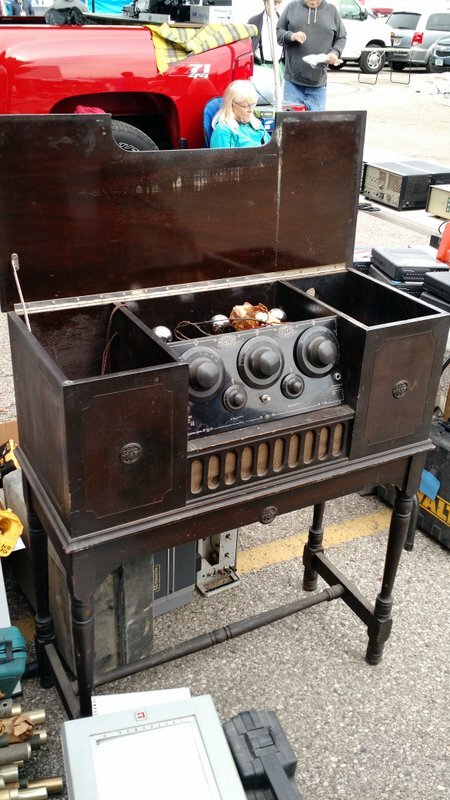 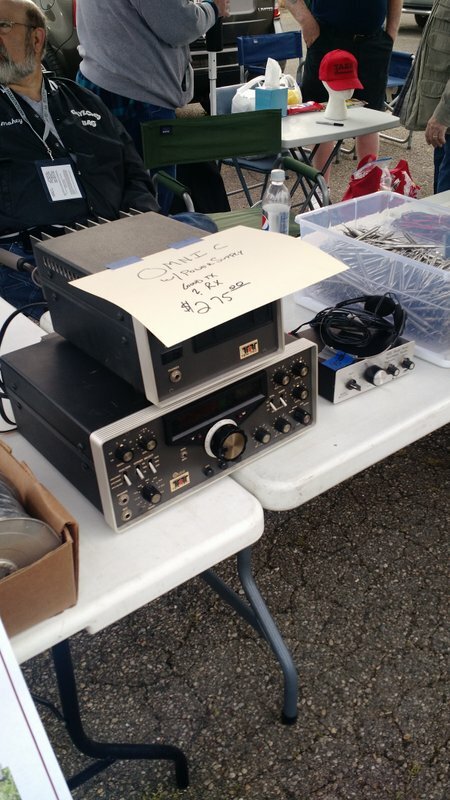 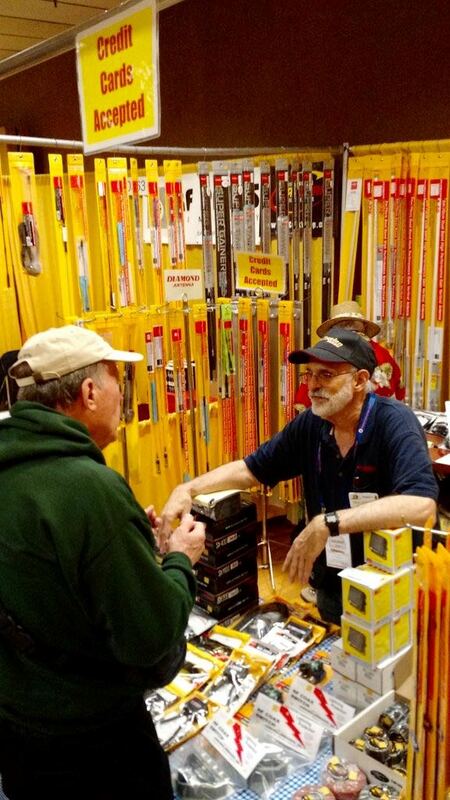 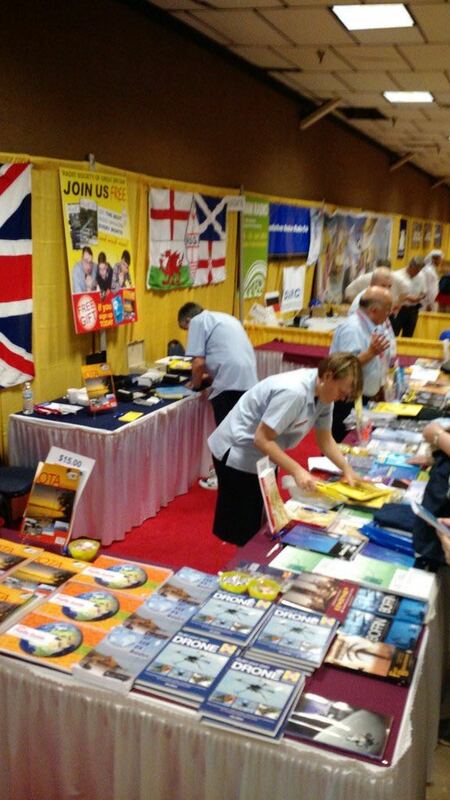 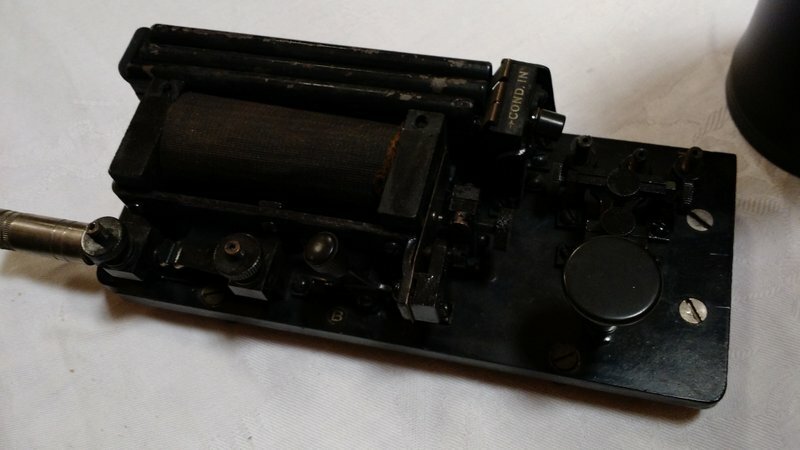 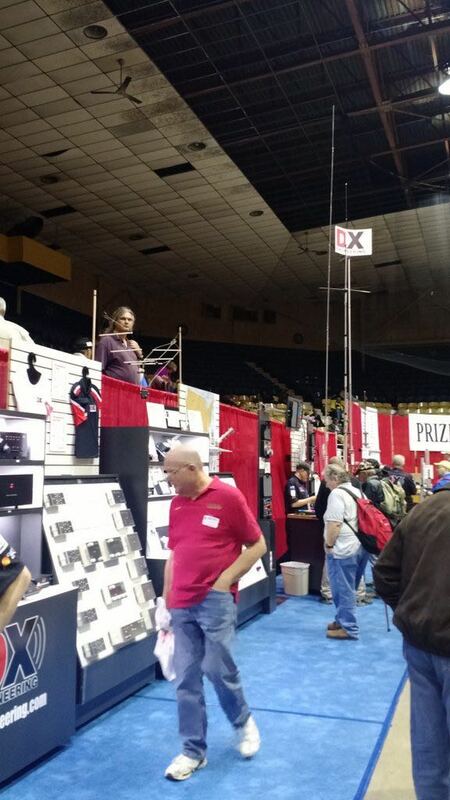 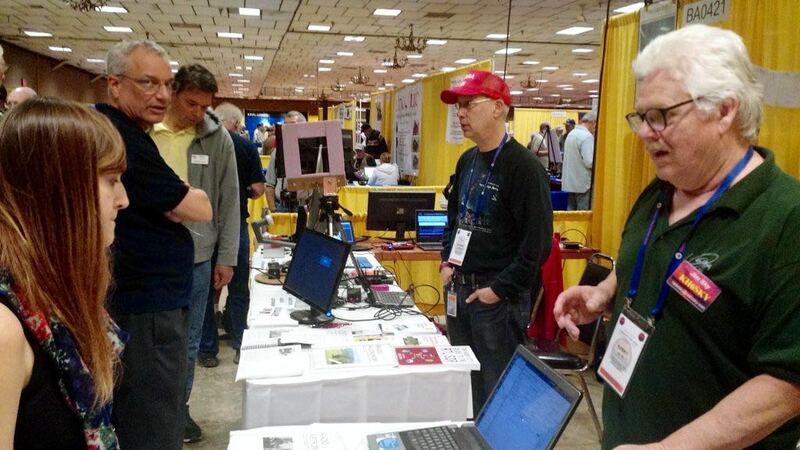 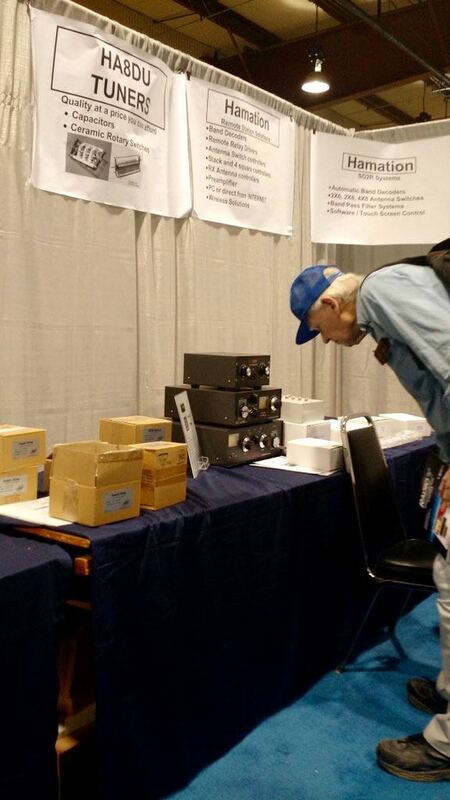 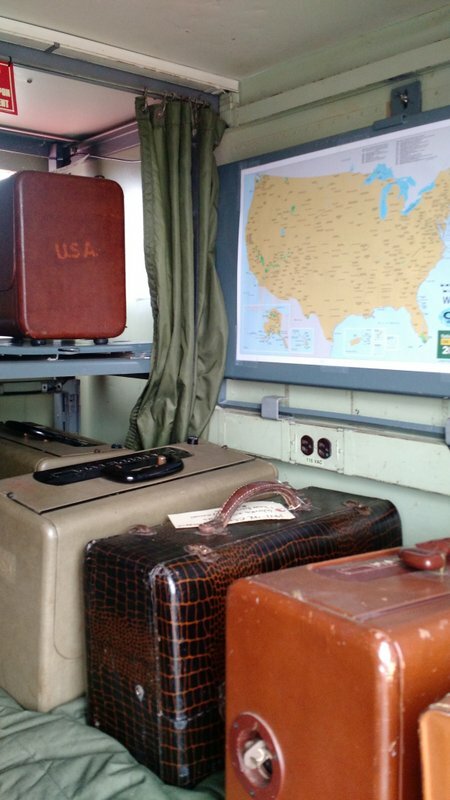 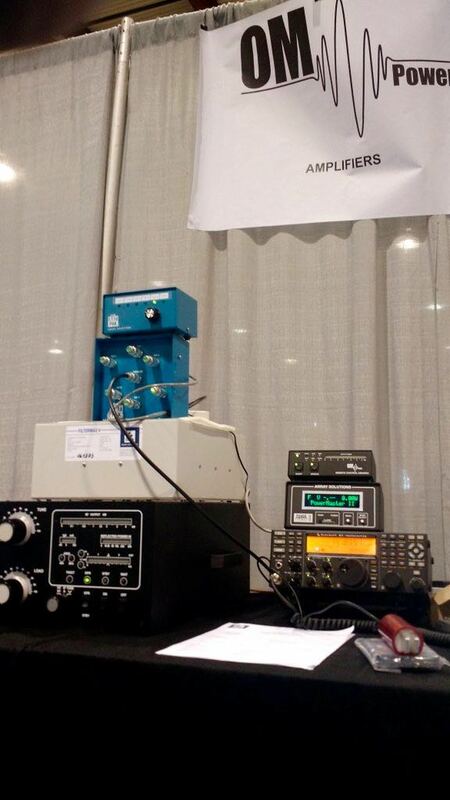 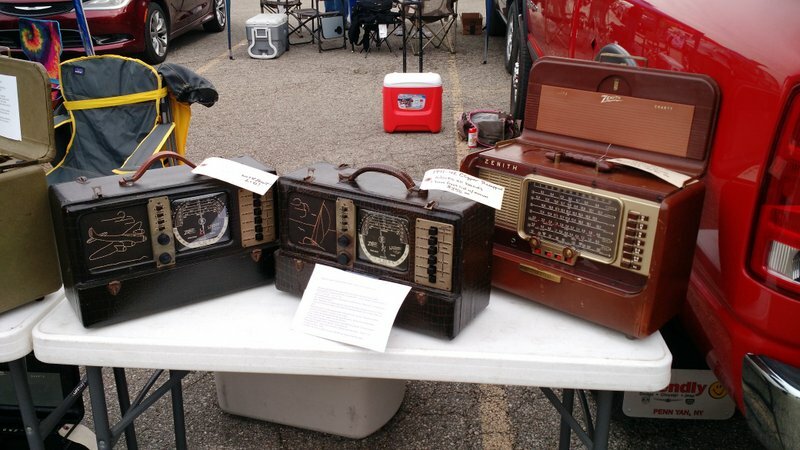 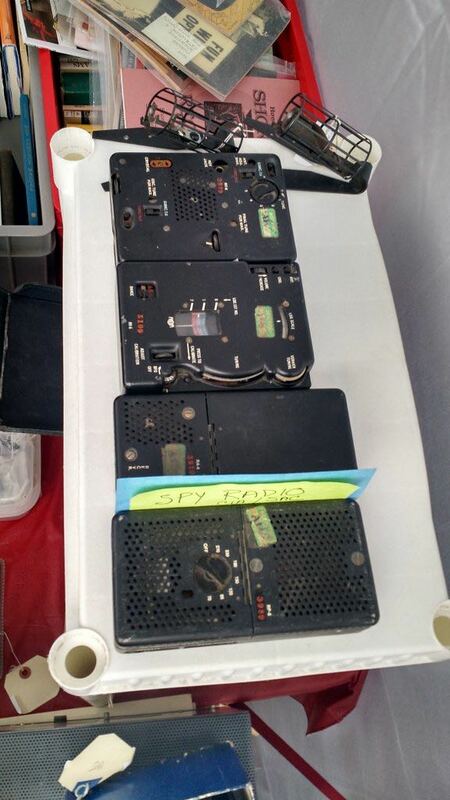 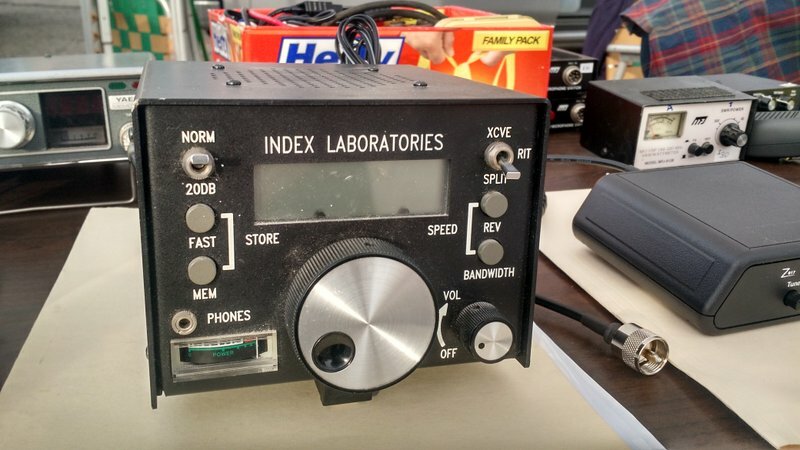 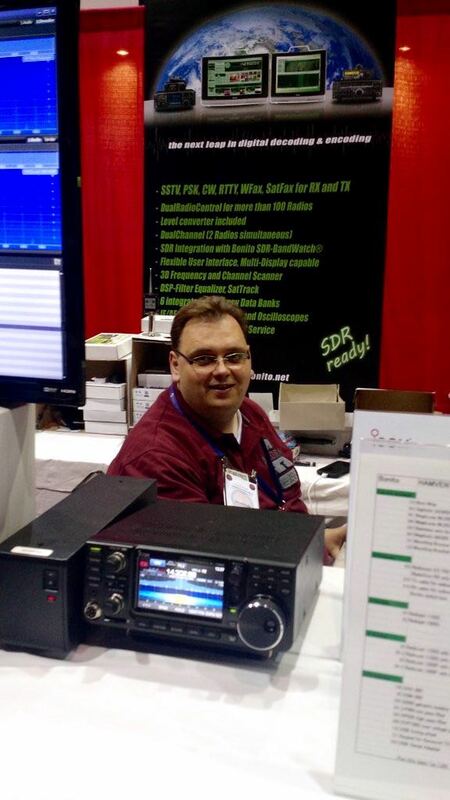 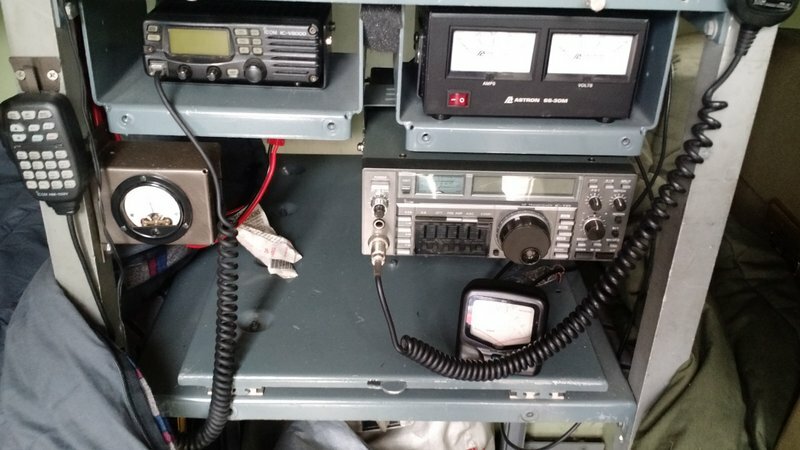 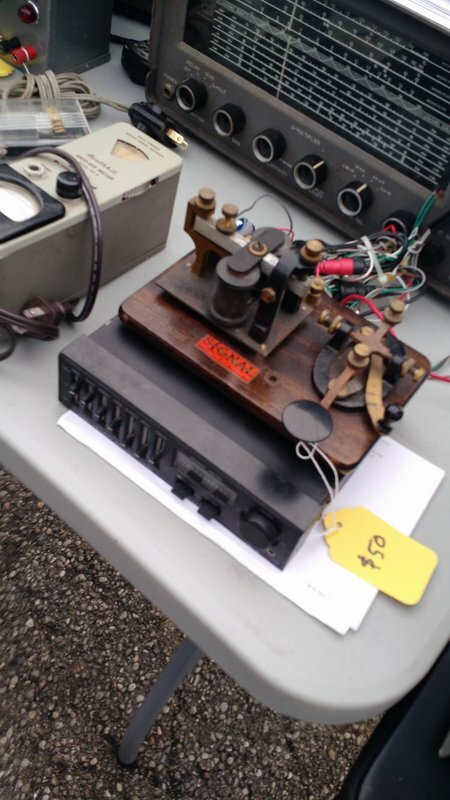 This entry was posted in Ham Radio, News, Shortwave Radio and tagged 2016 Dayton Hamvention, Dayton Hamvention, Ham Radio, hamvention on May 23, 2016 by Thomas.